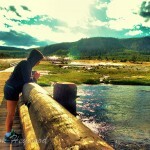 July 4th marked our final day in Yellowstone National Park. 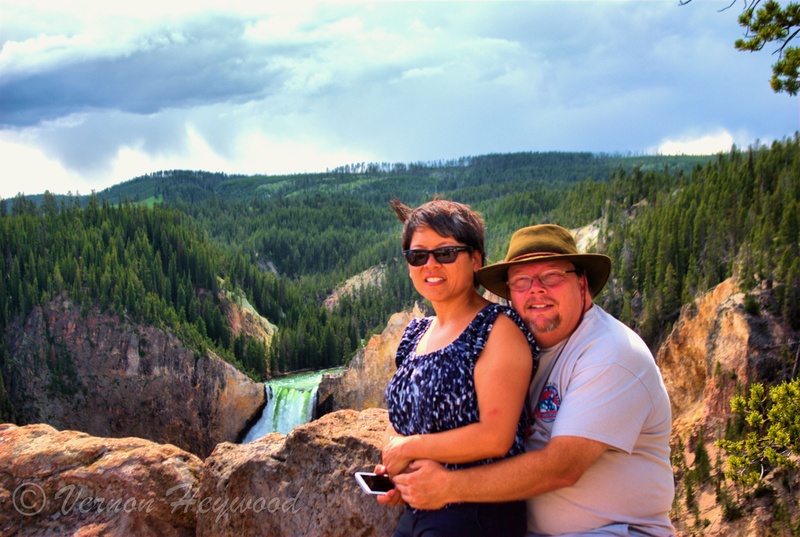 While we had made it out to see Old Faithful earlier in the week, we too a break from seeing geysers to make sure we saw the rest of the park and the Grand Tetons. 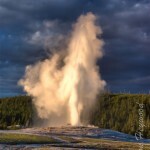 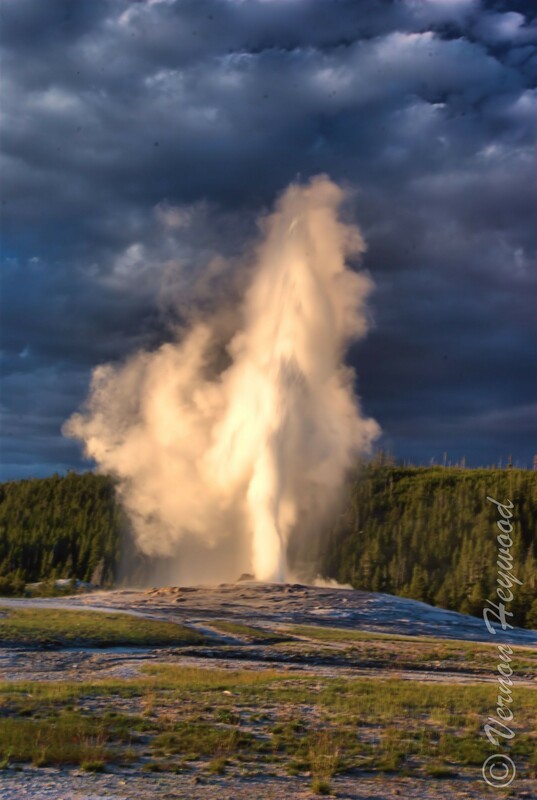 Now that we had “glimpsed it all,” we headed back to cover what we missed in the Old Faithful area. 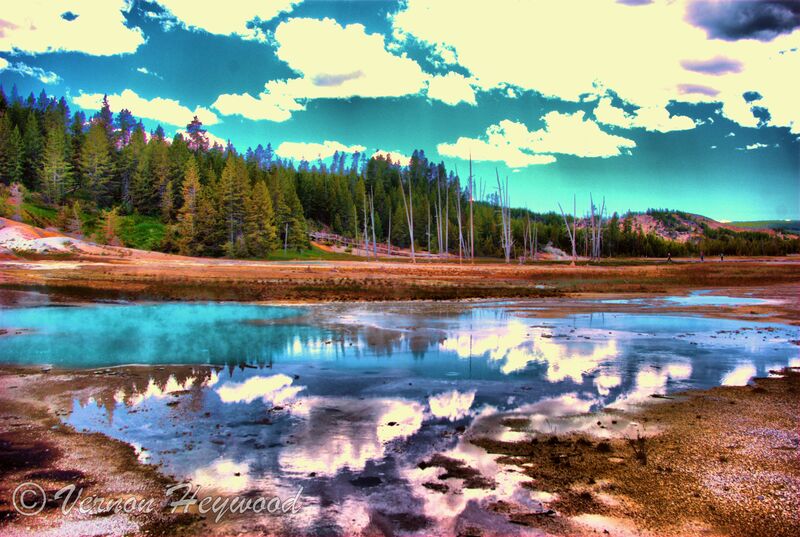 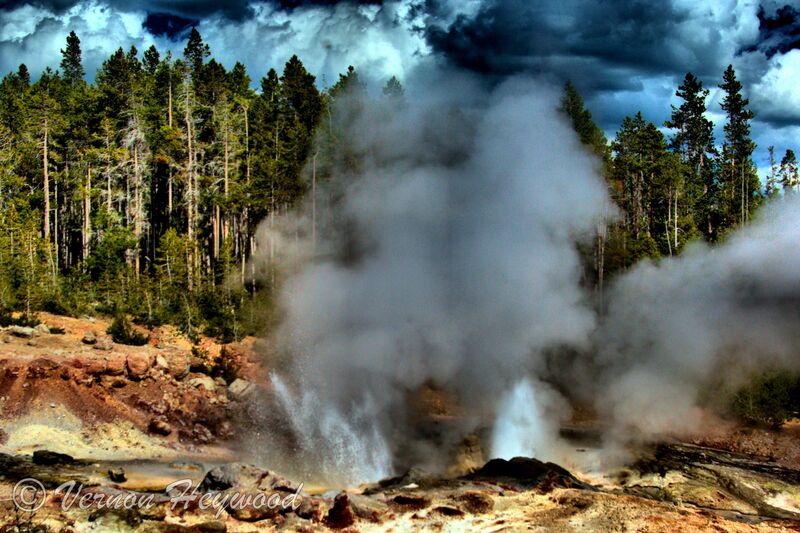 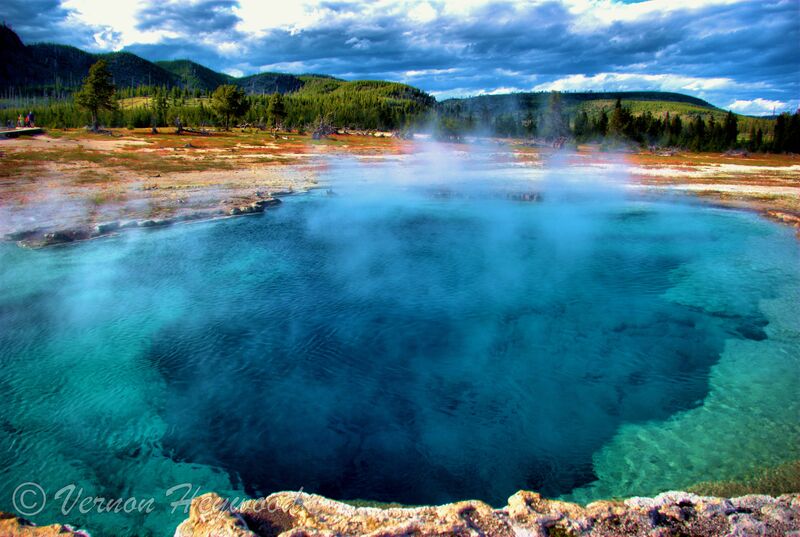 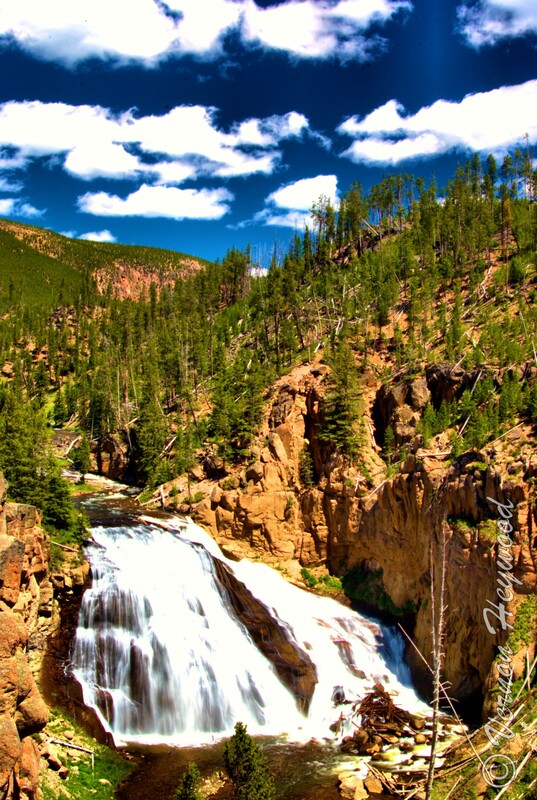 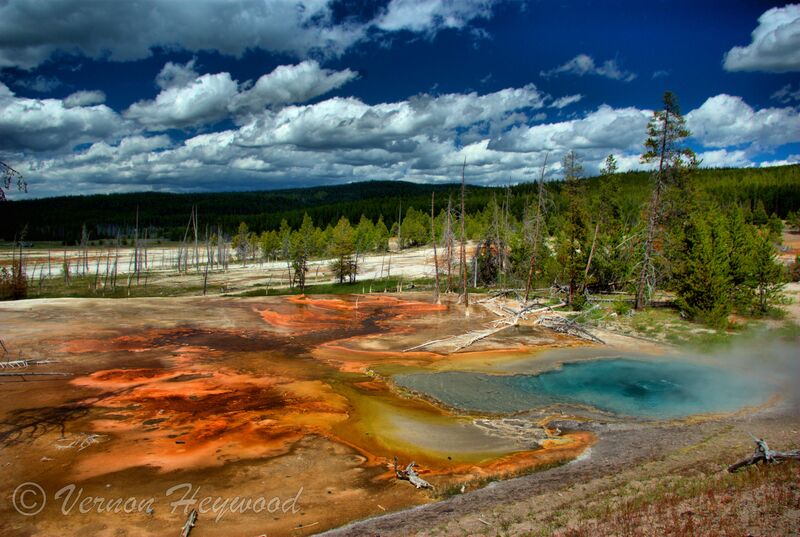 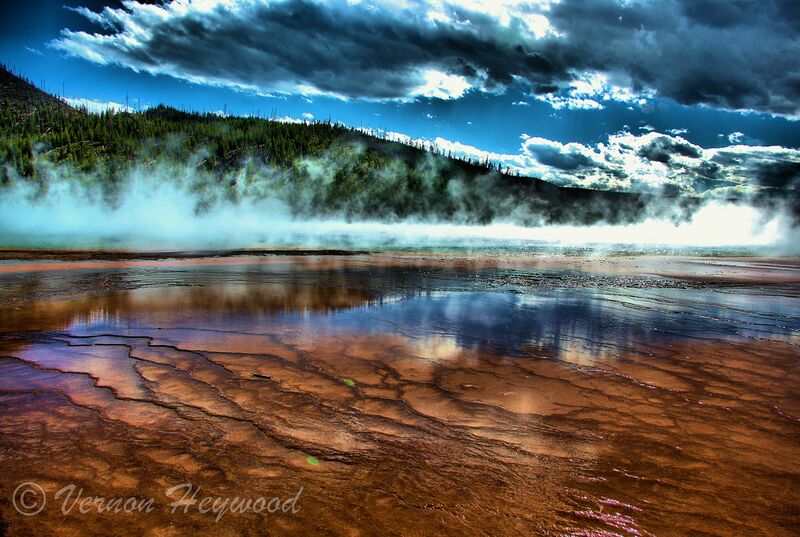 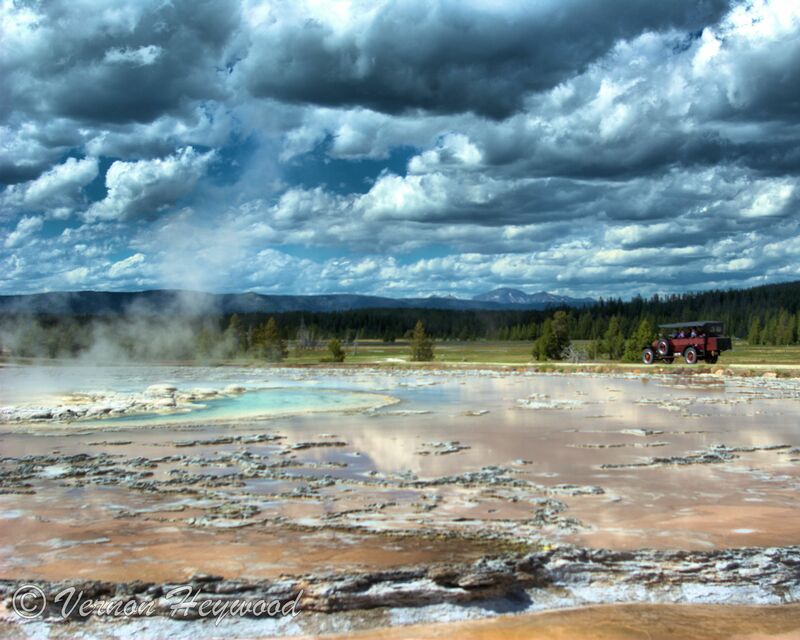 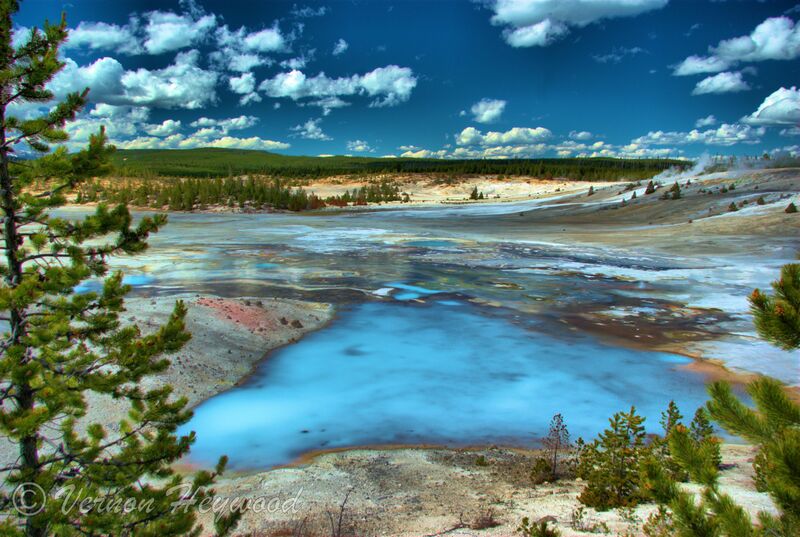 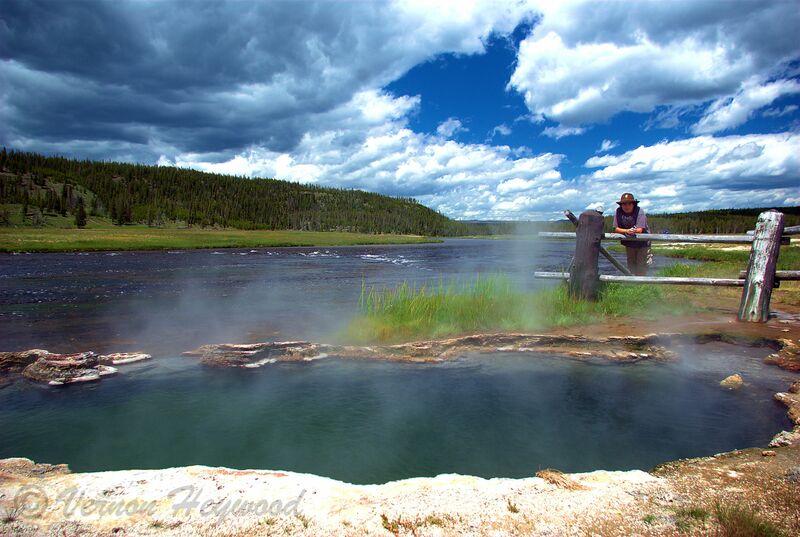 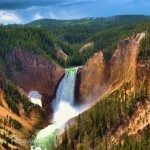 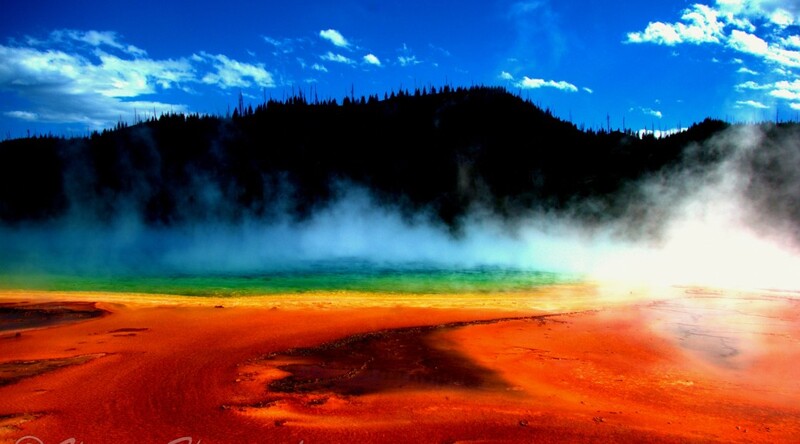 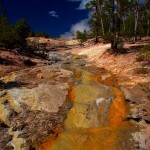 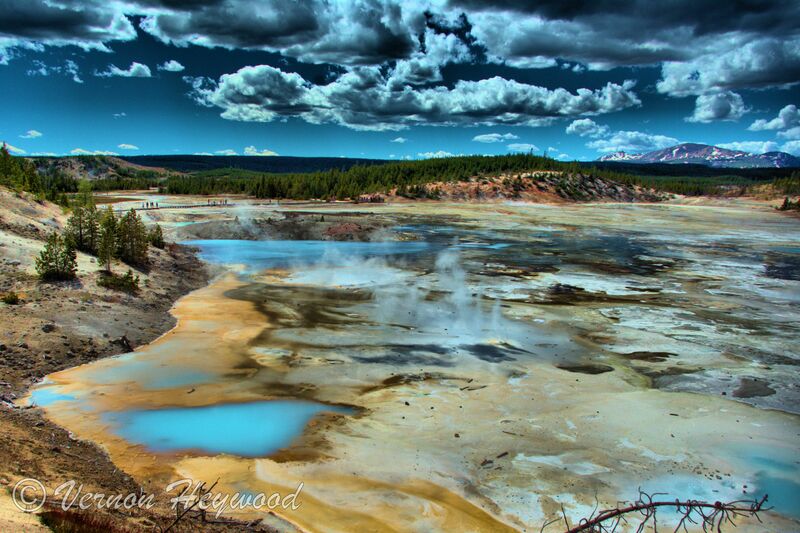 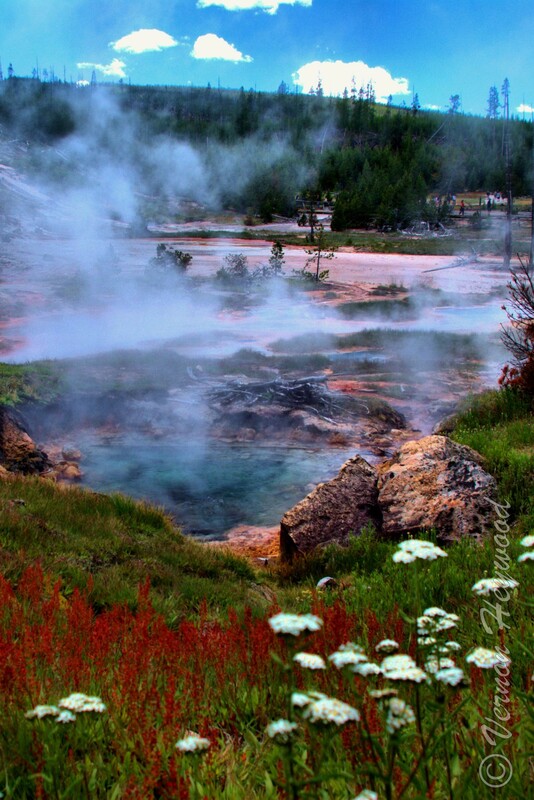 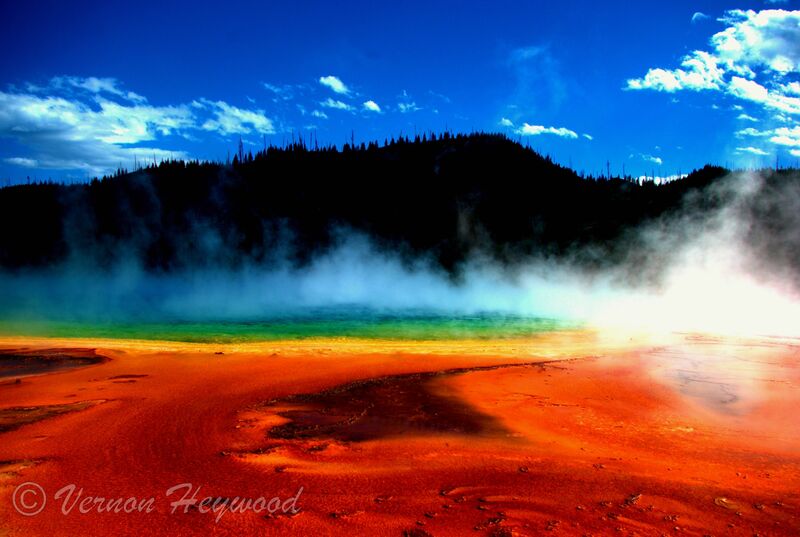 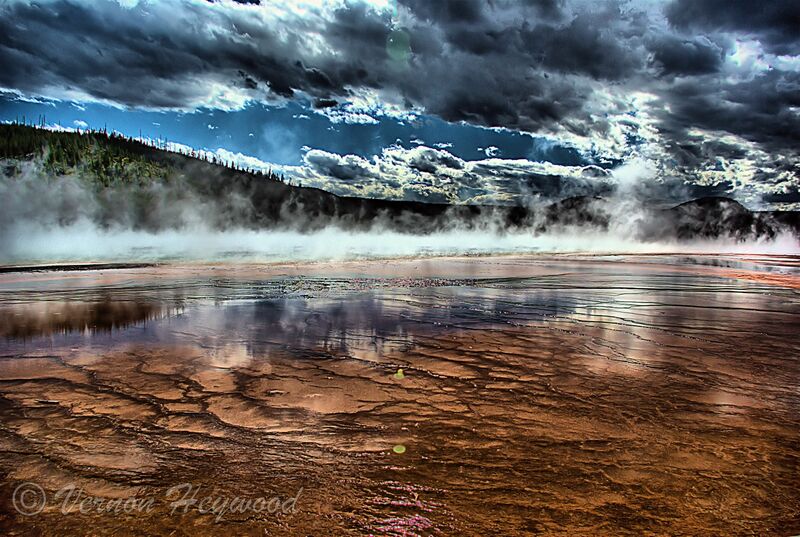 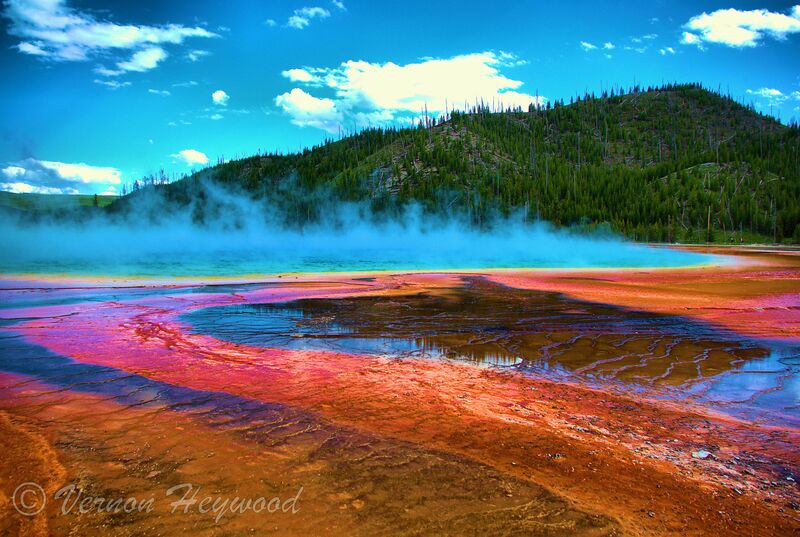 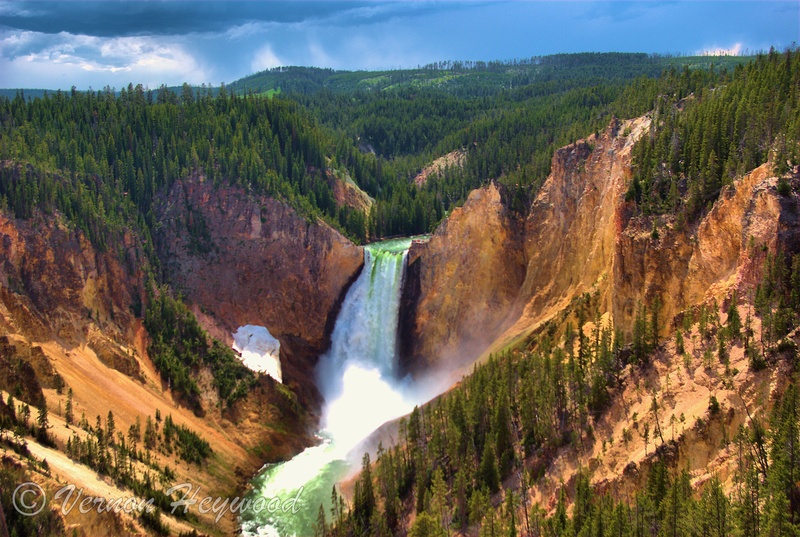 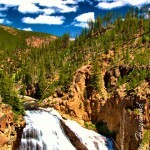 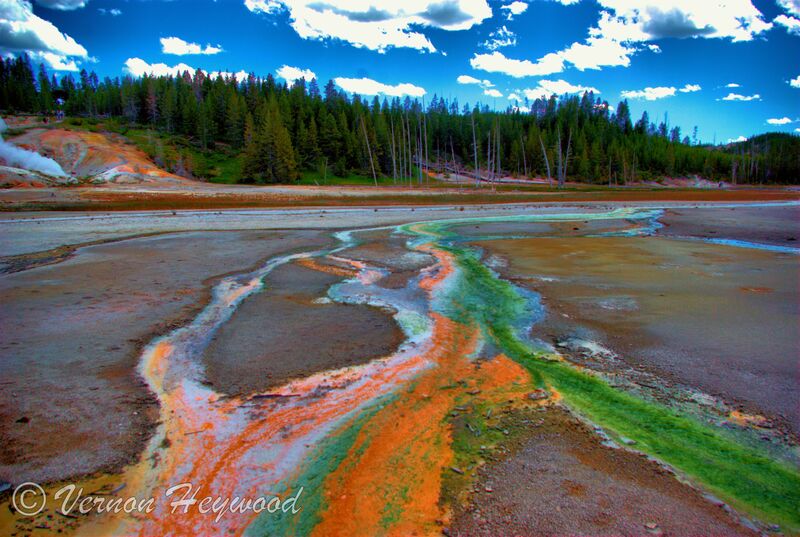 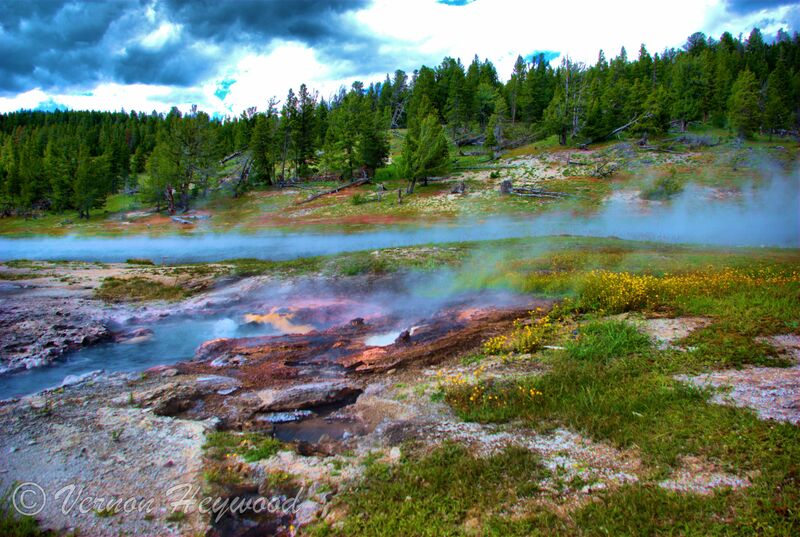 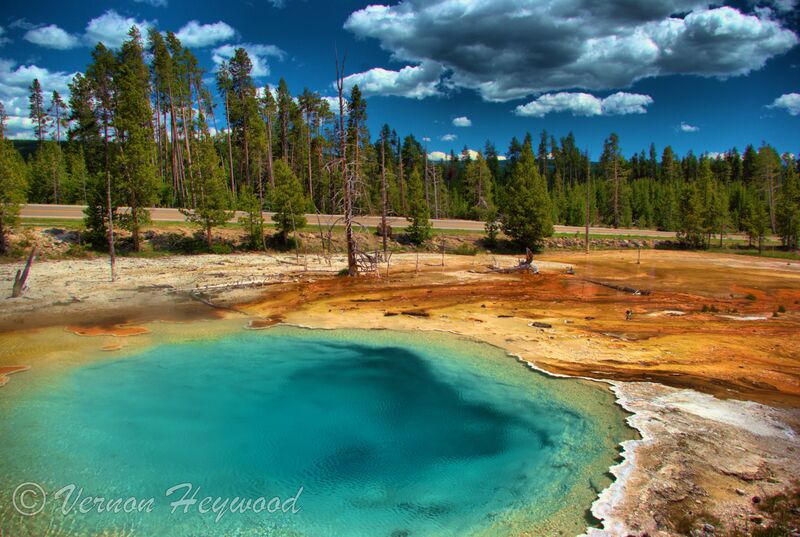 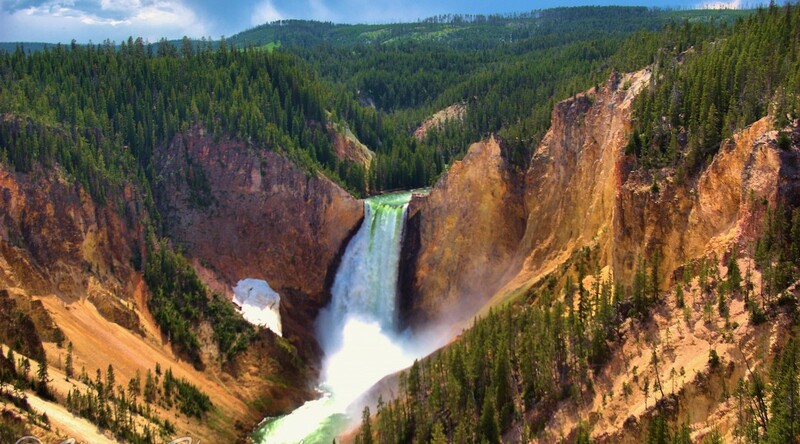 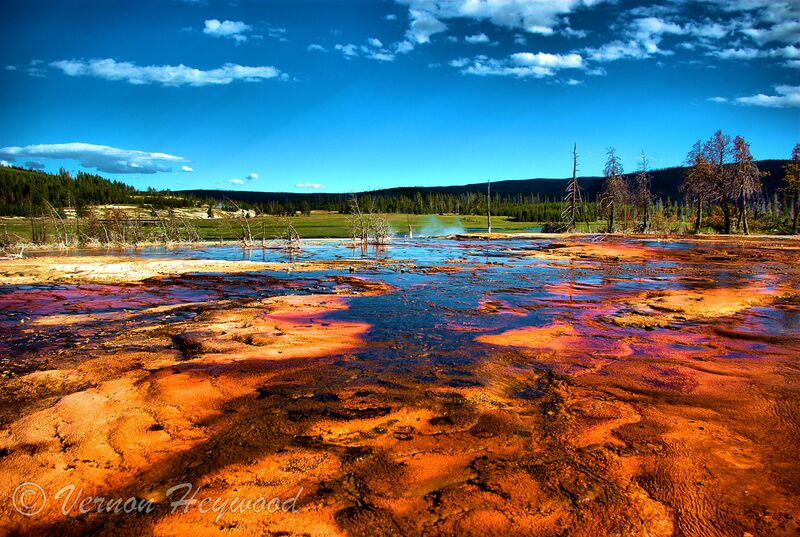 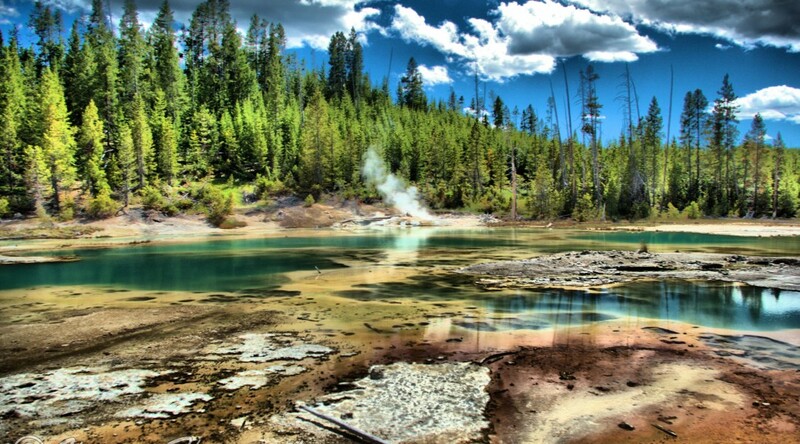 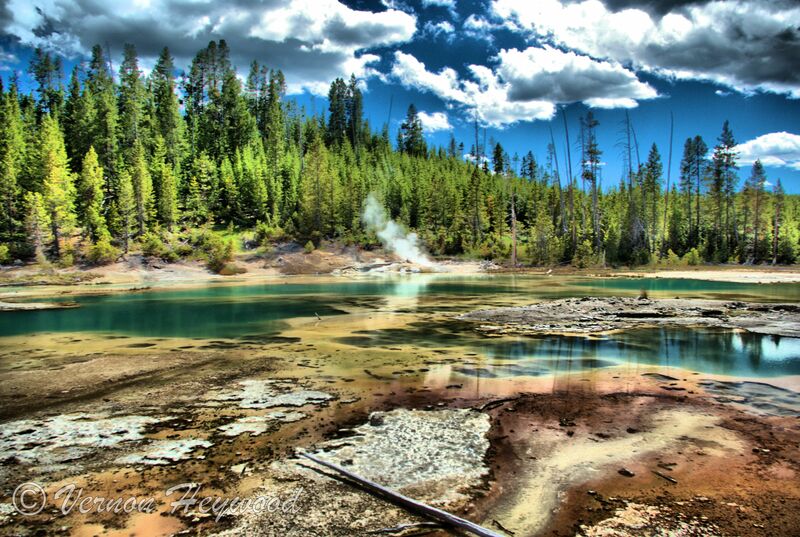 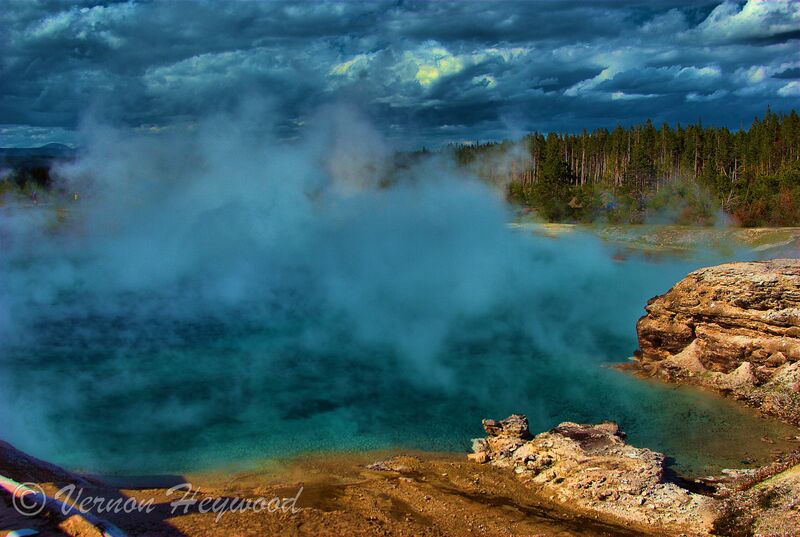 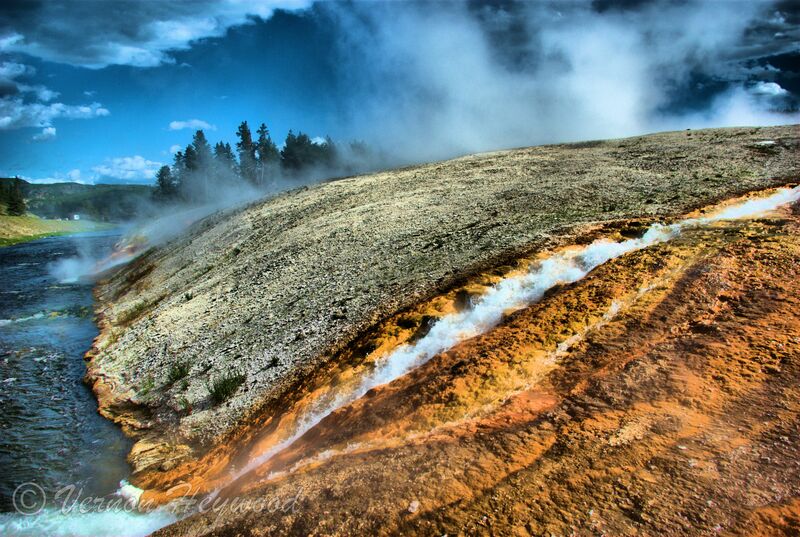 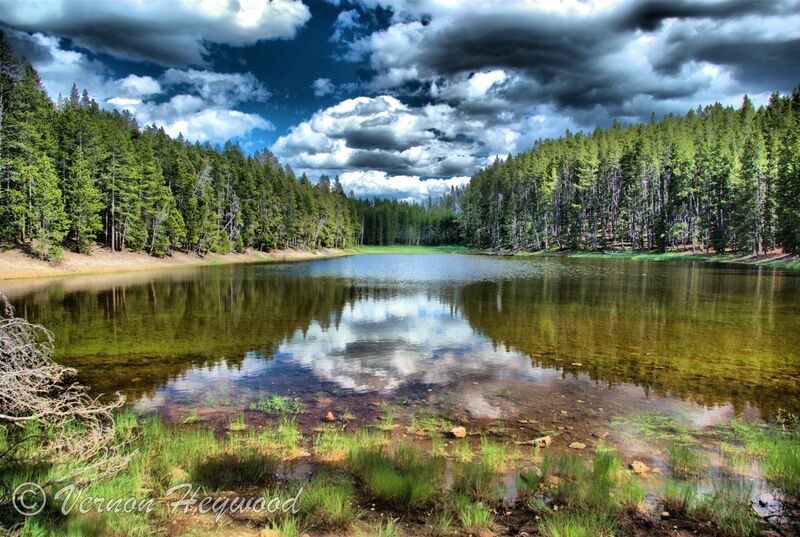 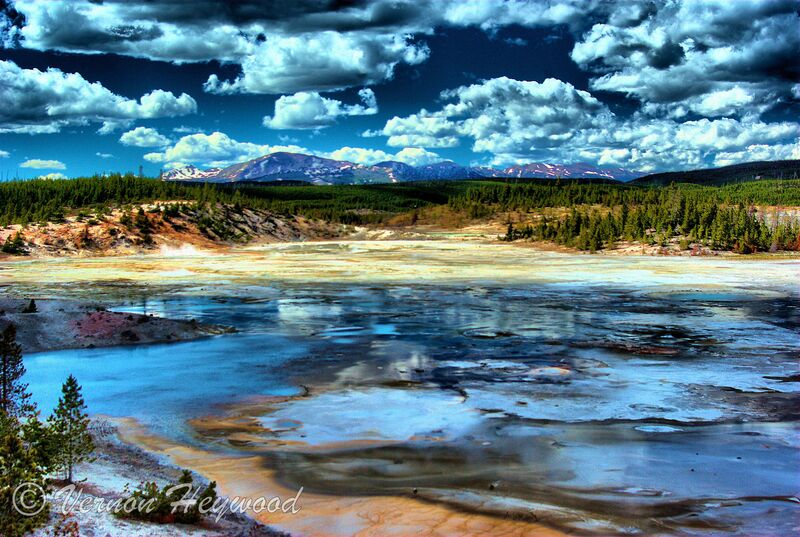 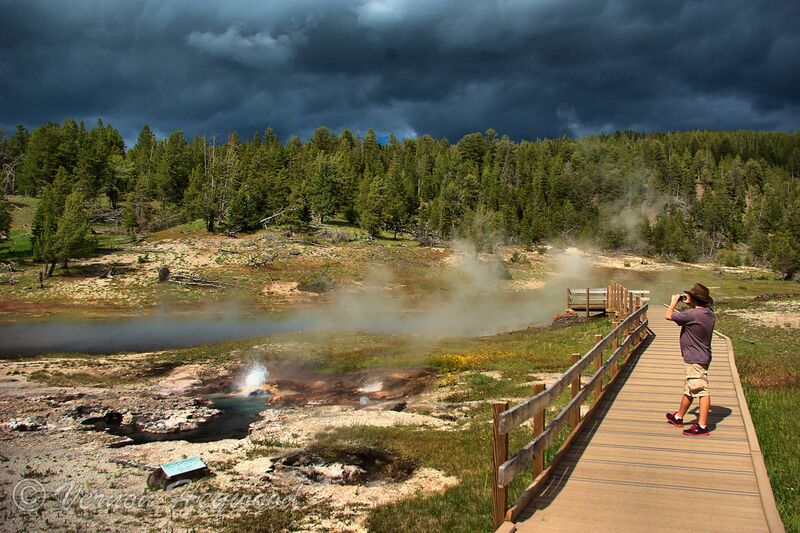 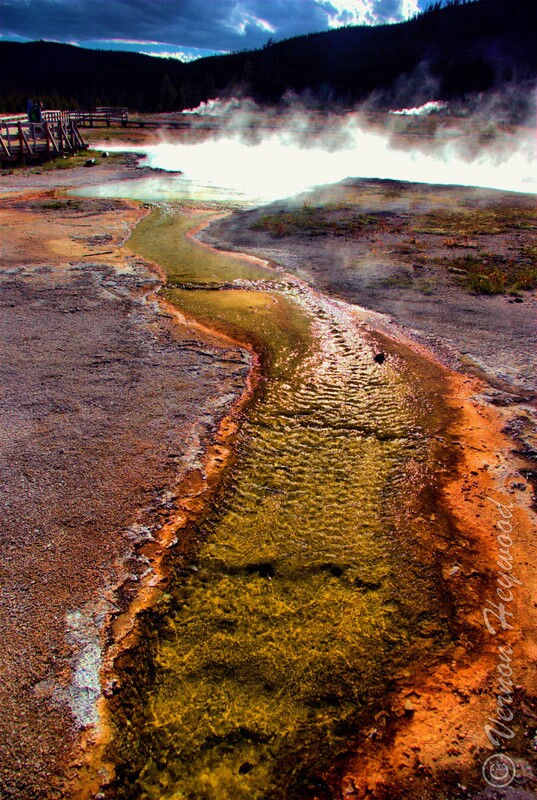 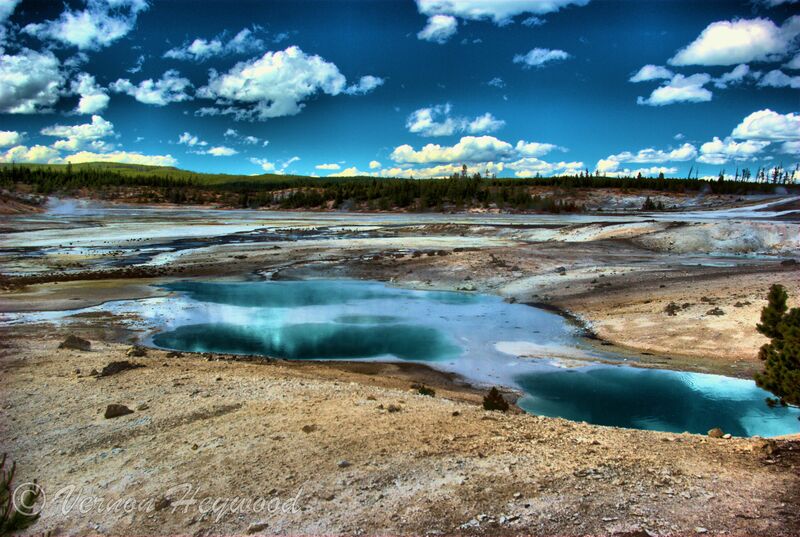 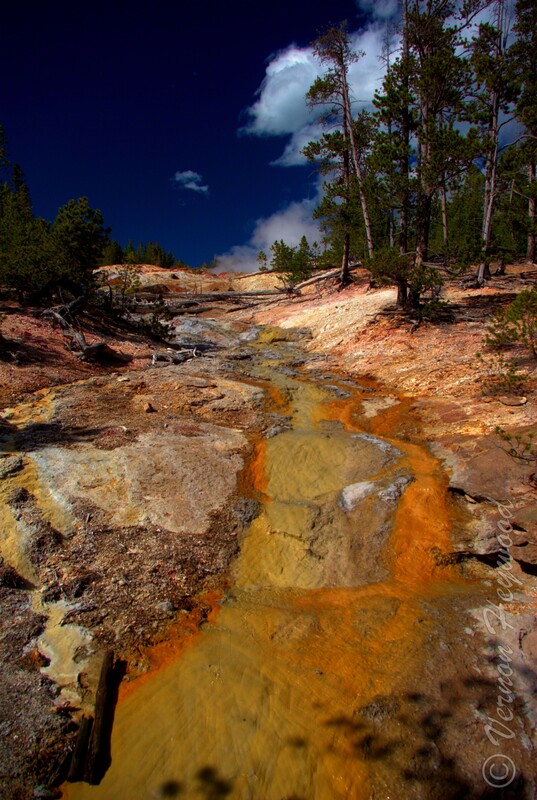 A week is just not enough time to do Yellowstone, the world’s first national park, justice. 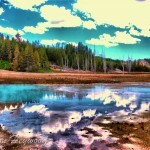 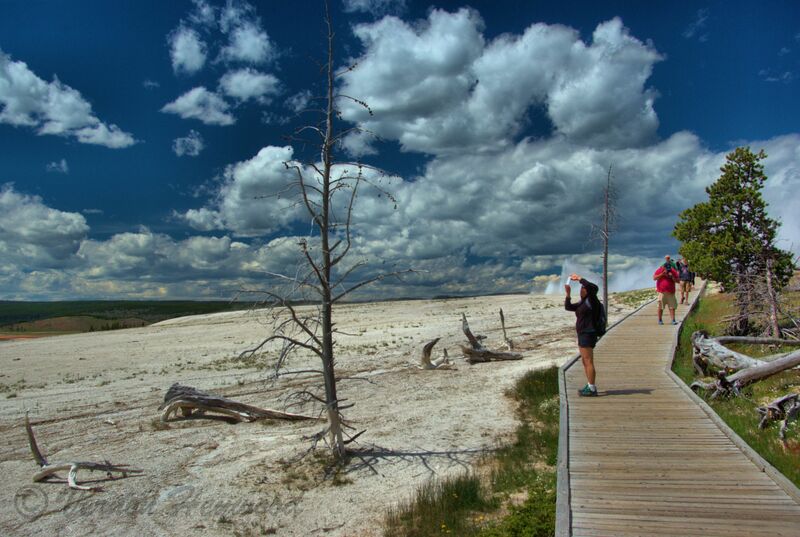 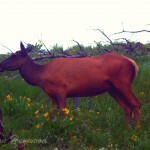 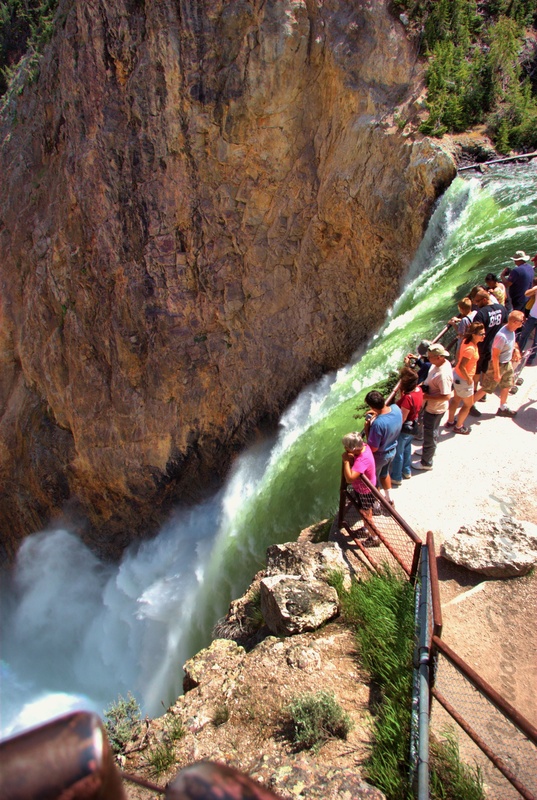 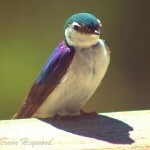 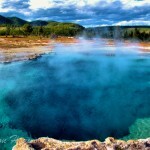 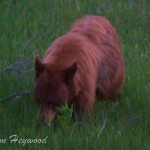 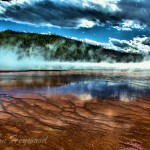 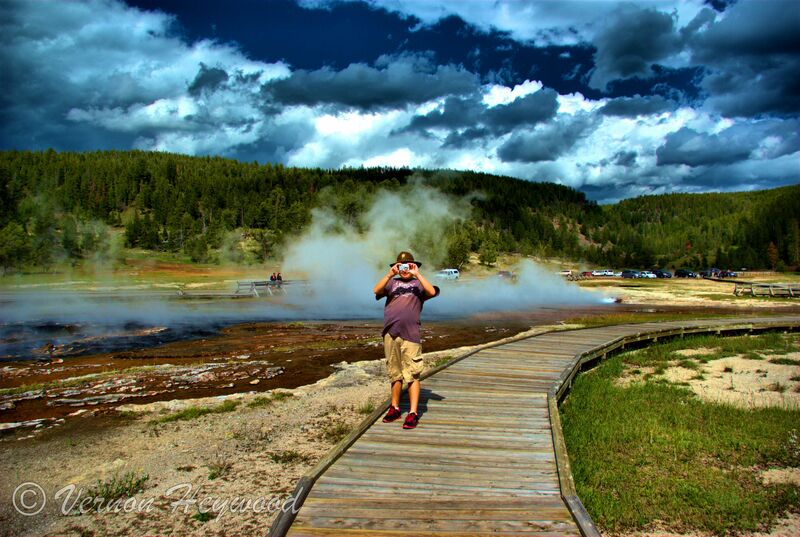 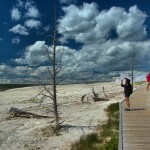 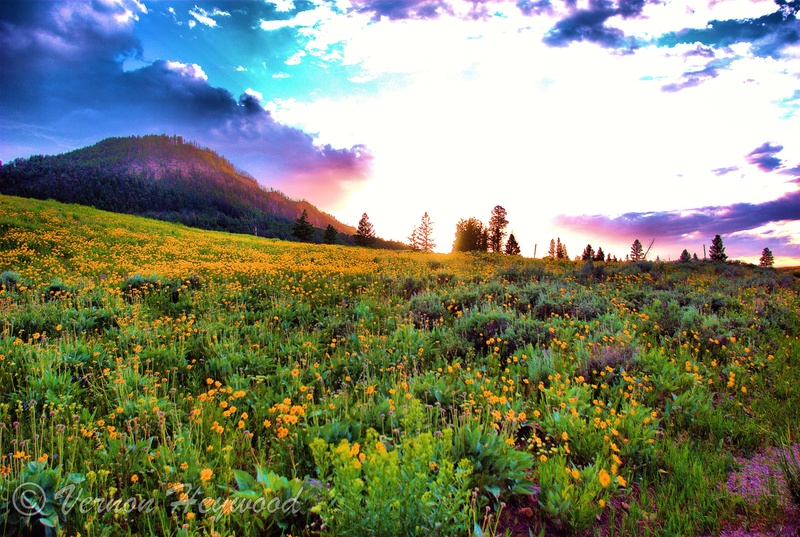 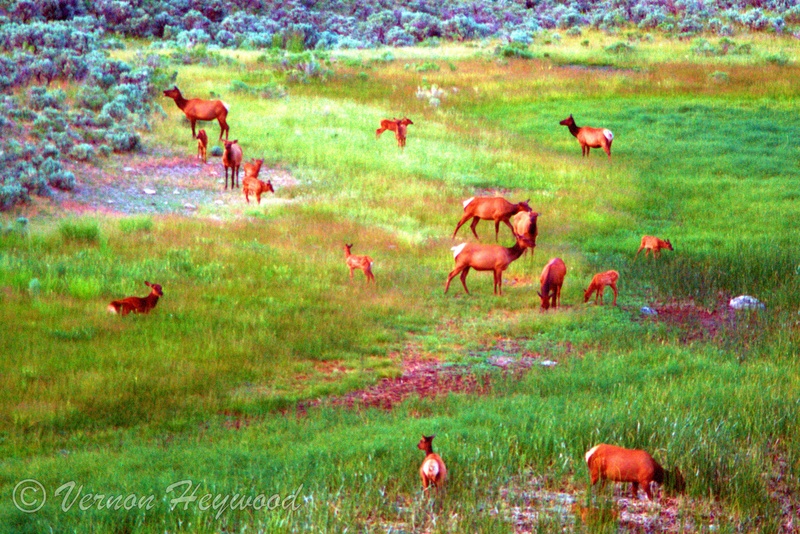 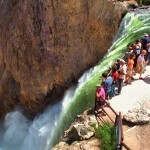 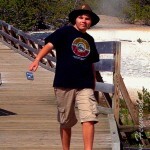 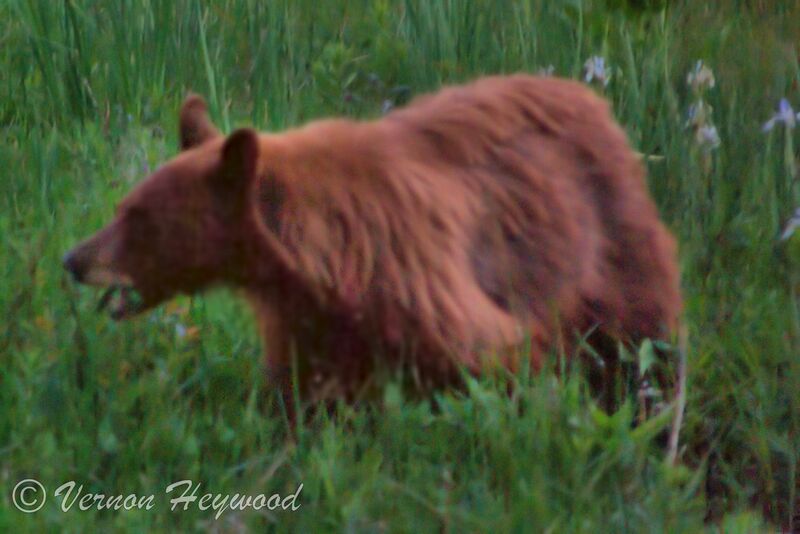 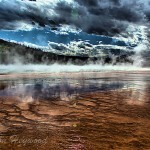 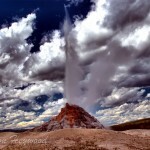 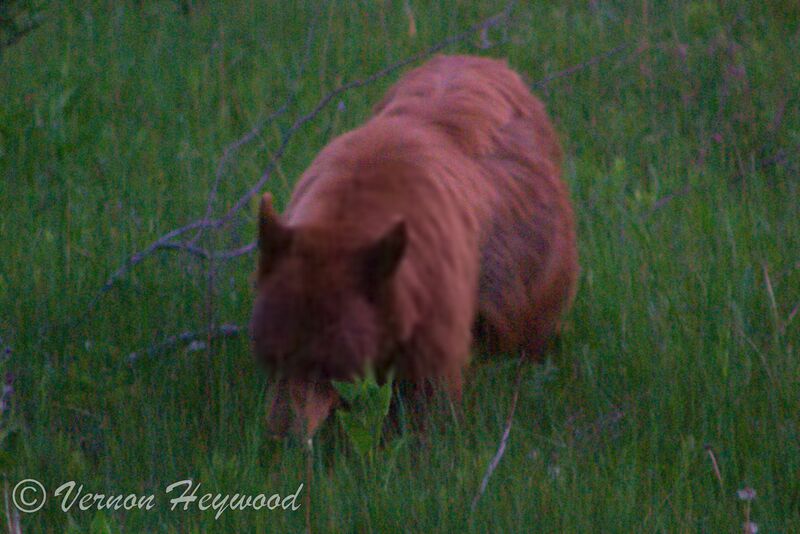 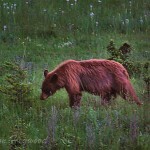 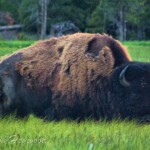 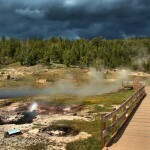 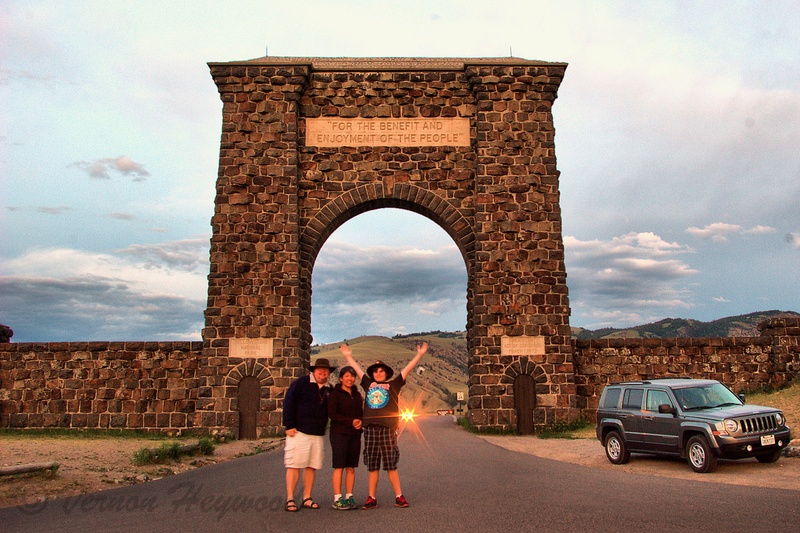 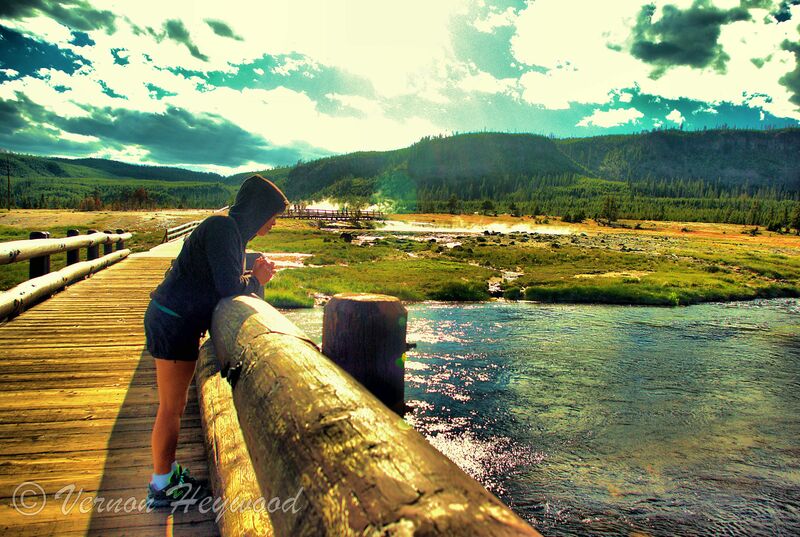 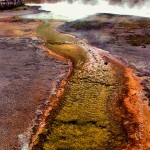 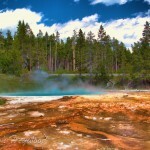 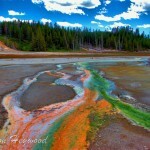 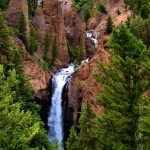 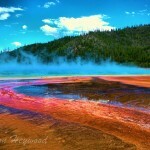 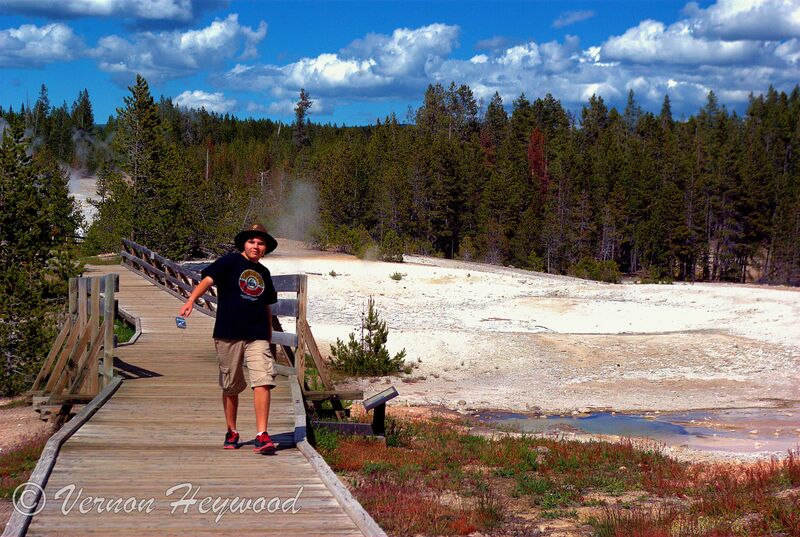 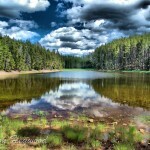 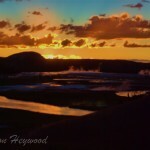 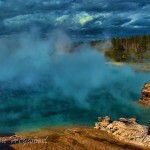 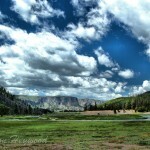 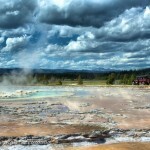 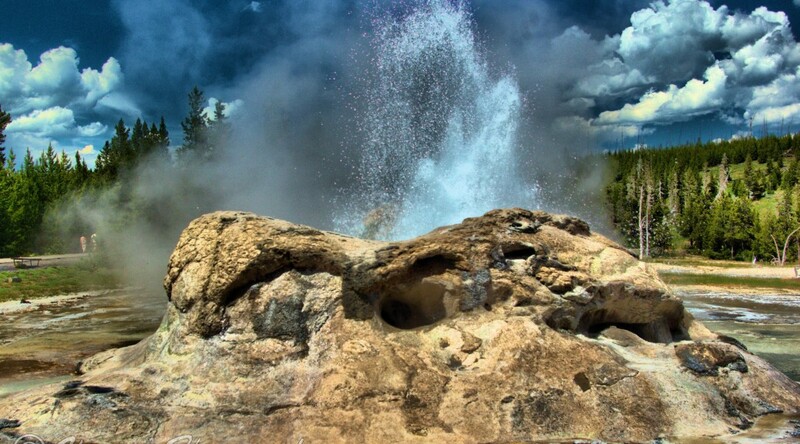 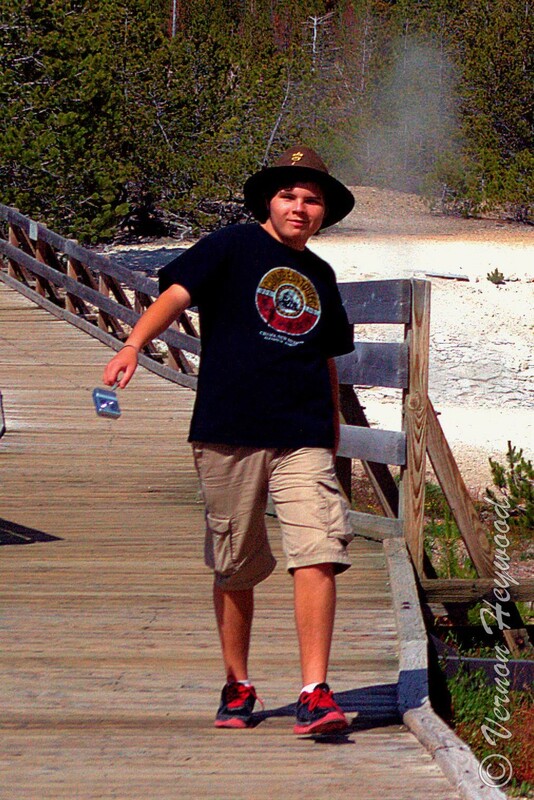 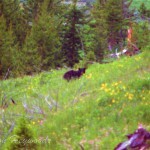 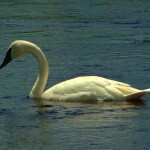 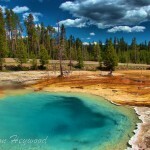 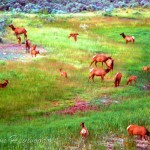 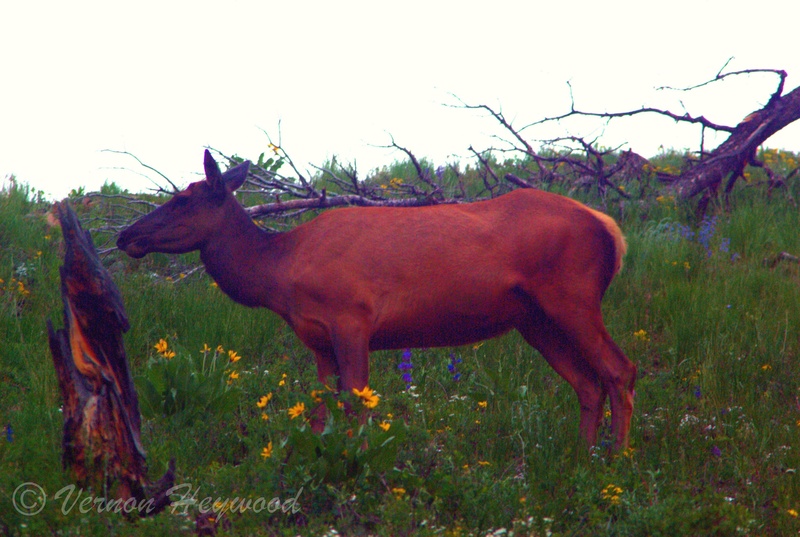 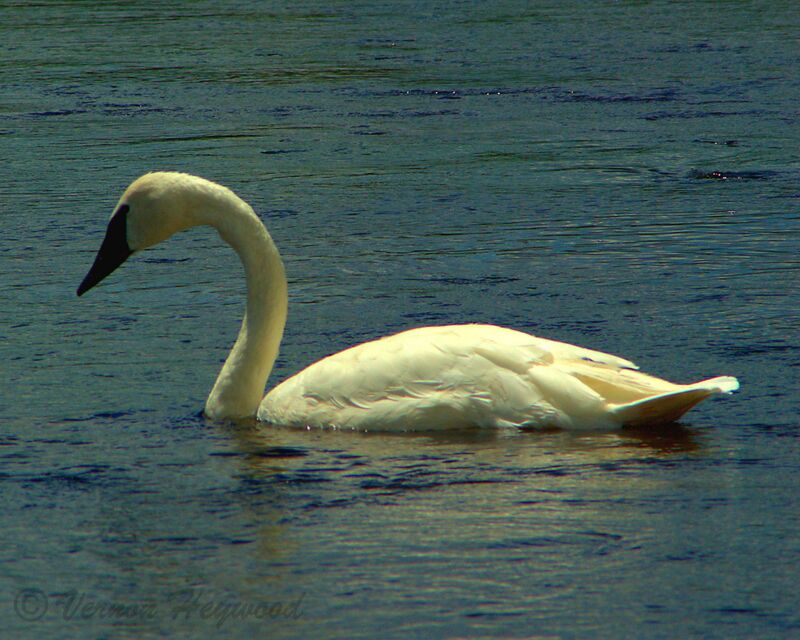 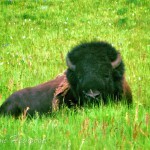 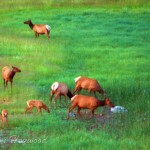 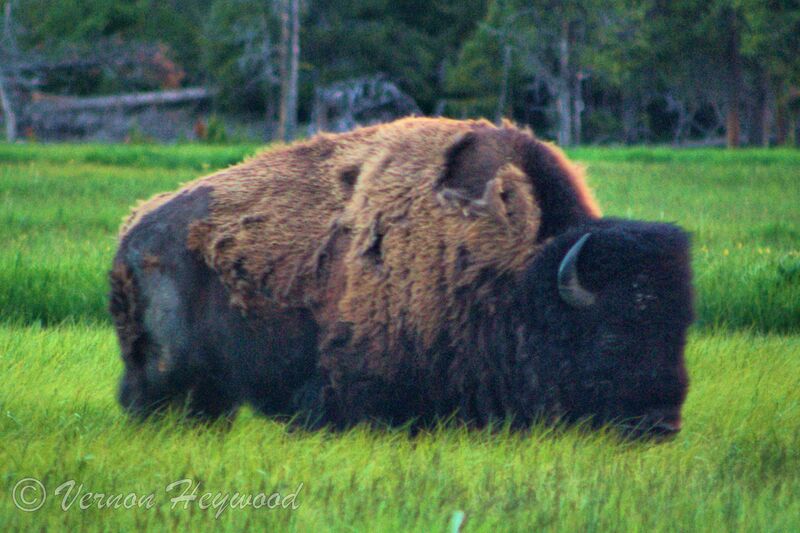 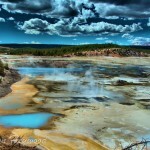 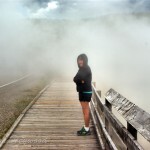 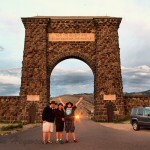 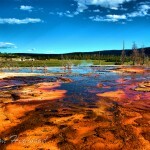 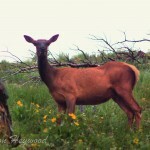 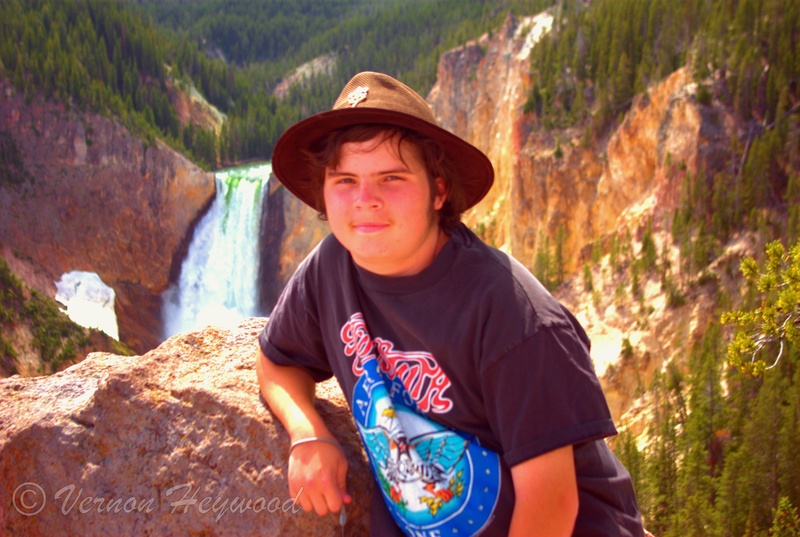 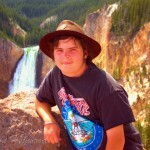 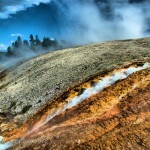 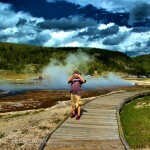 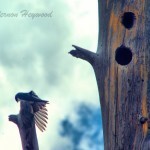 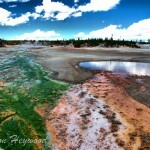 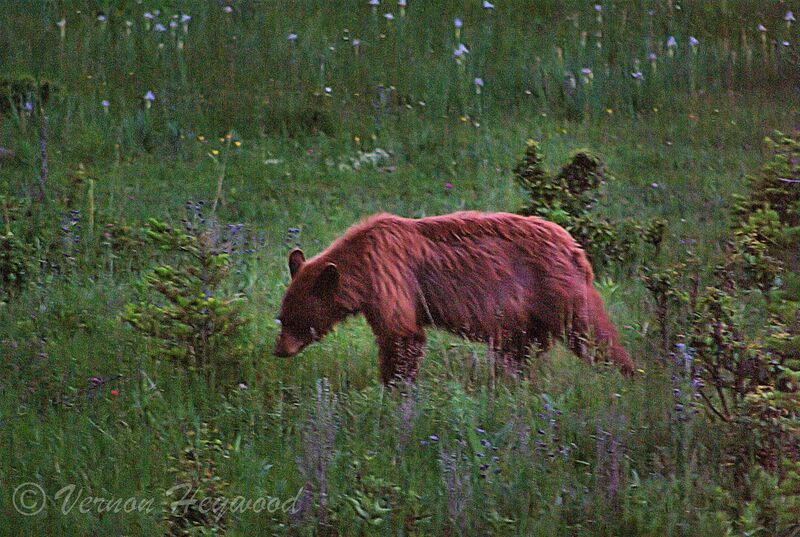 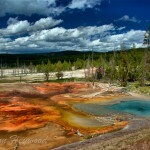 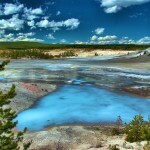 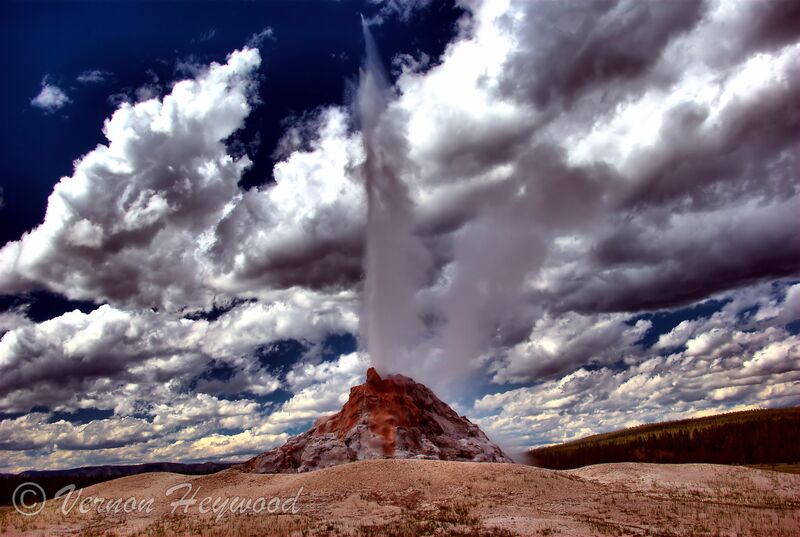 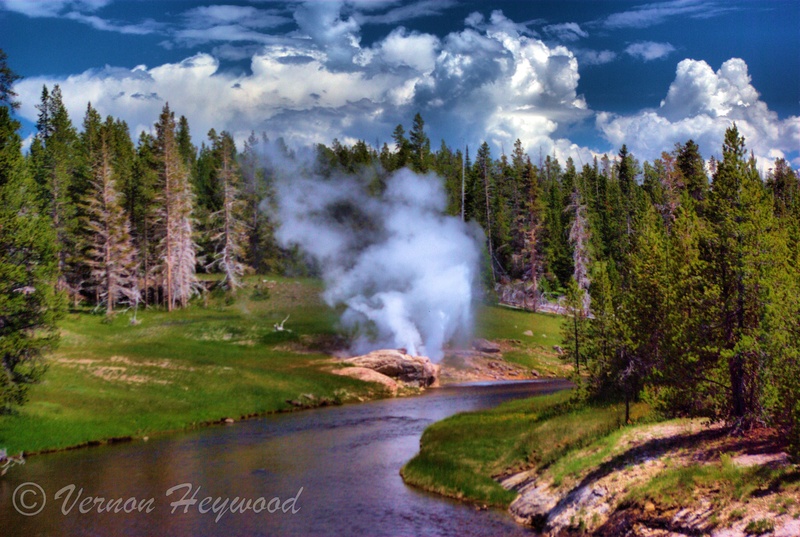 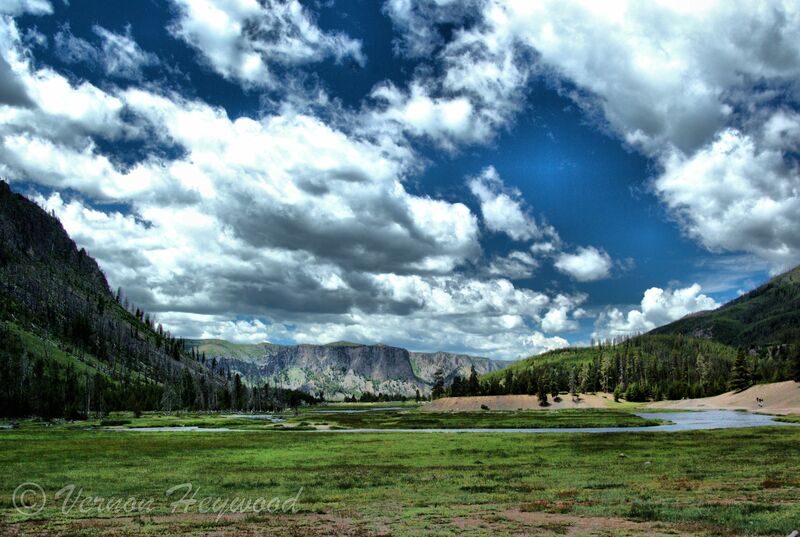 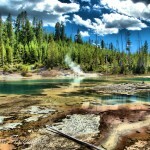 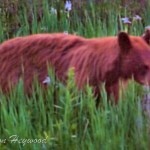 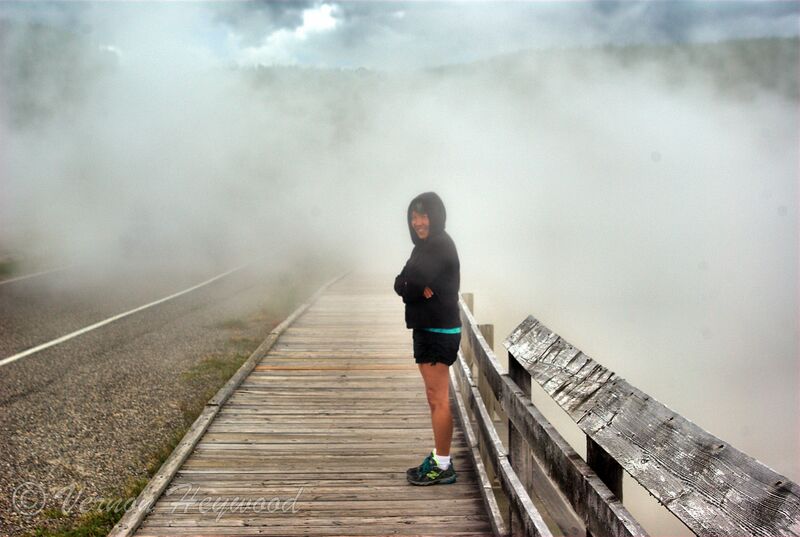 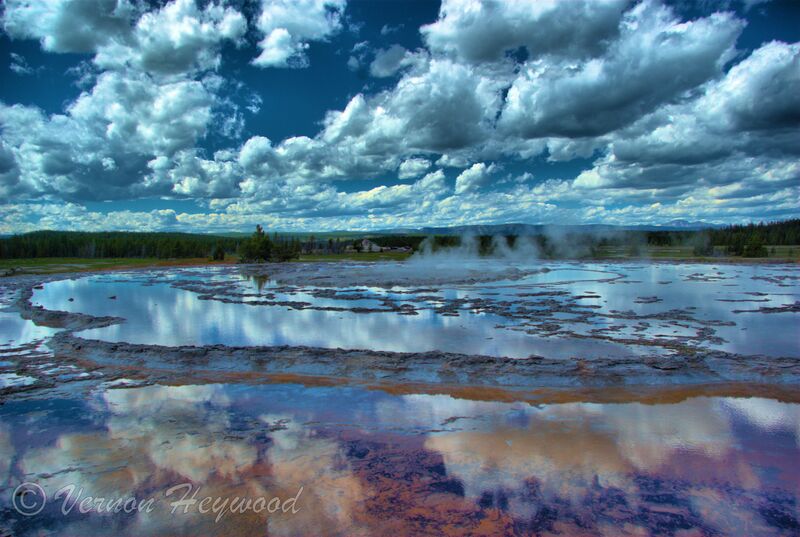 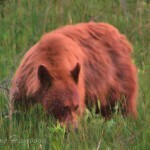 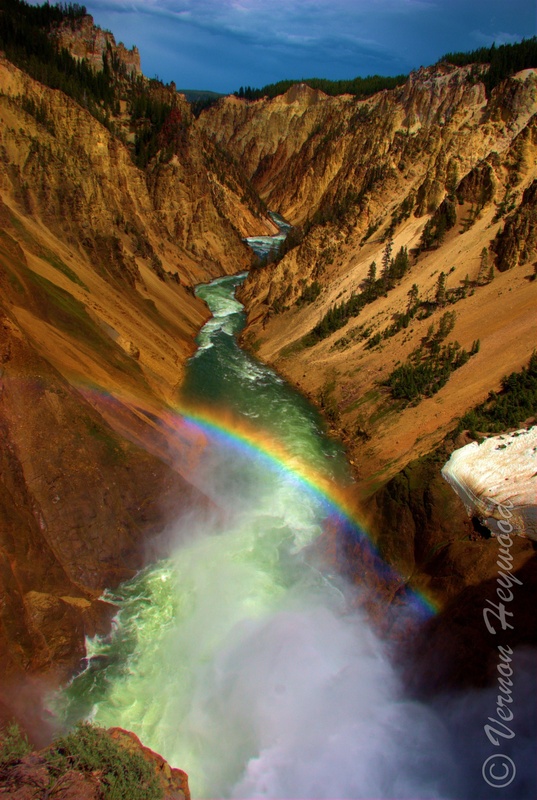 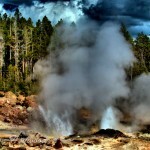 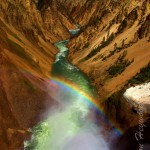 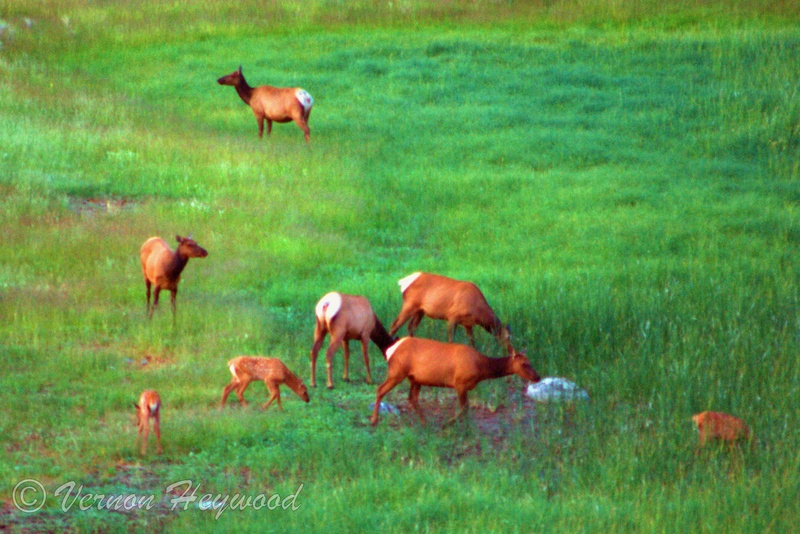 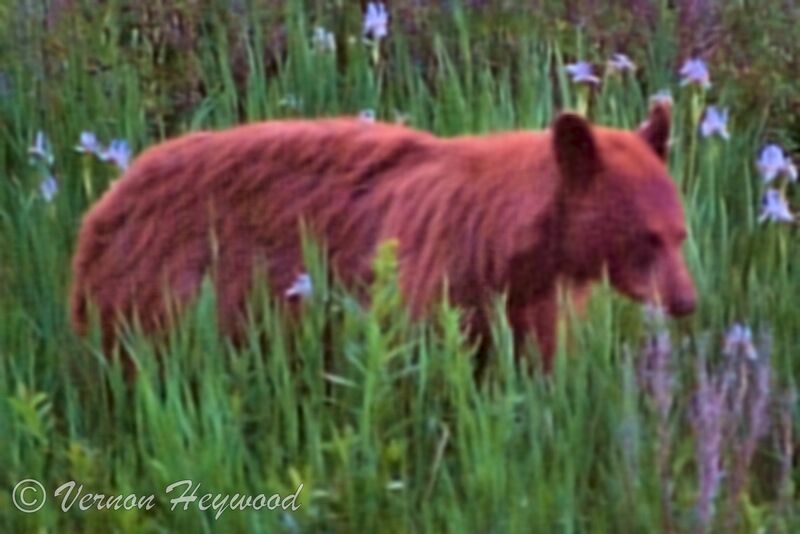 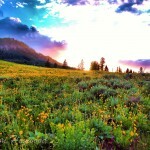 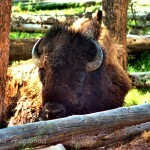 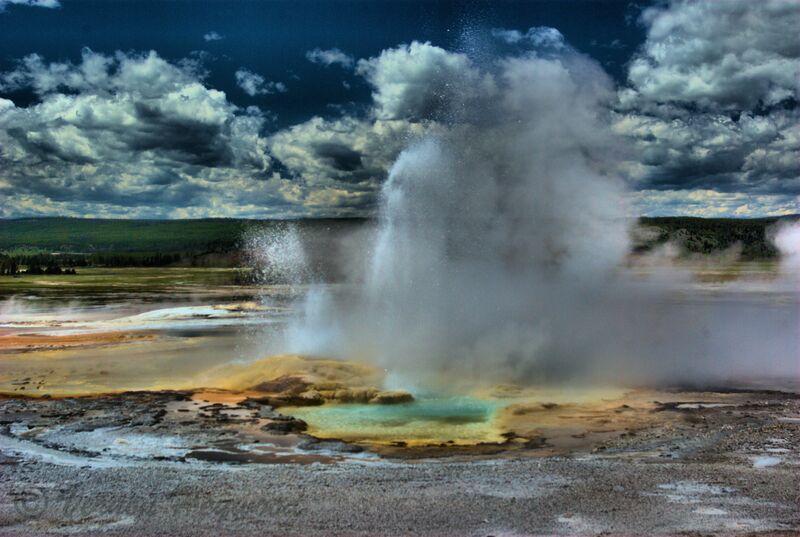 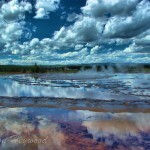 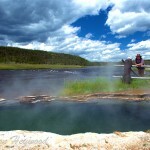 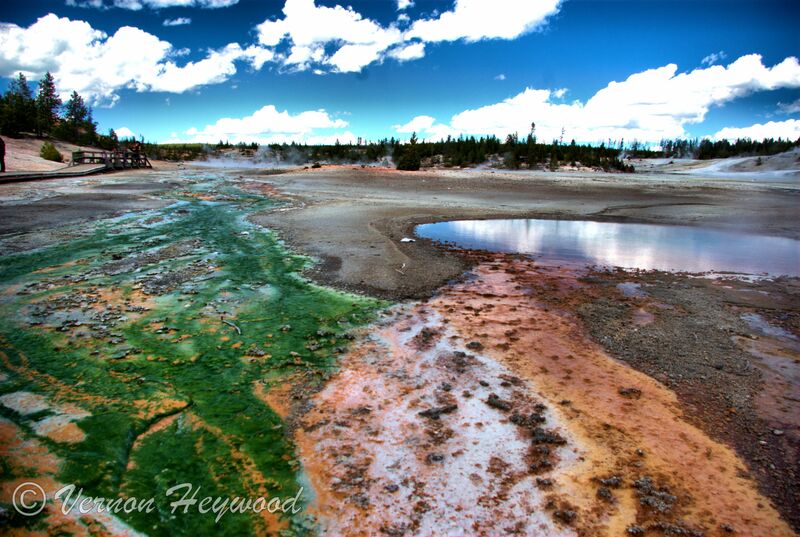 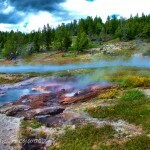 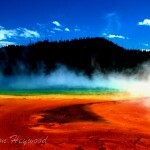 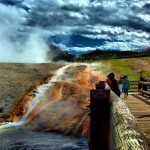 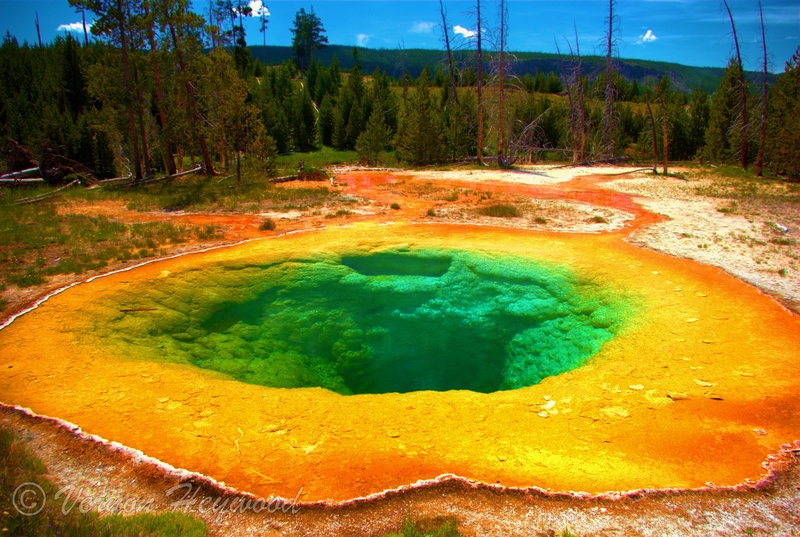 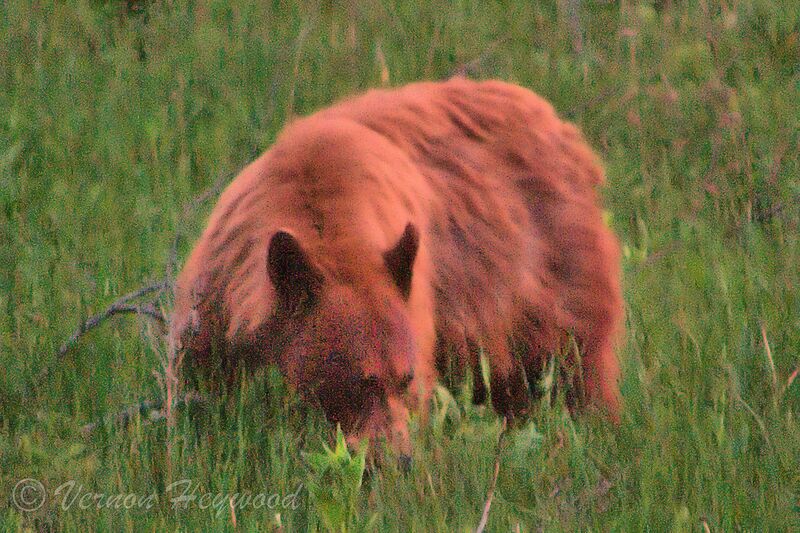 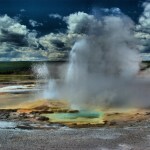 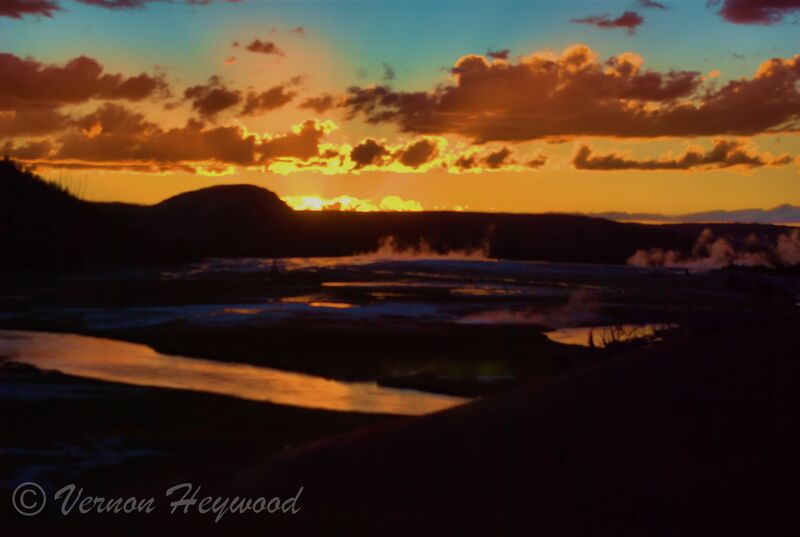 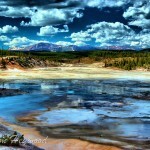 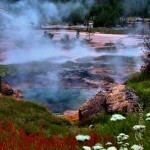 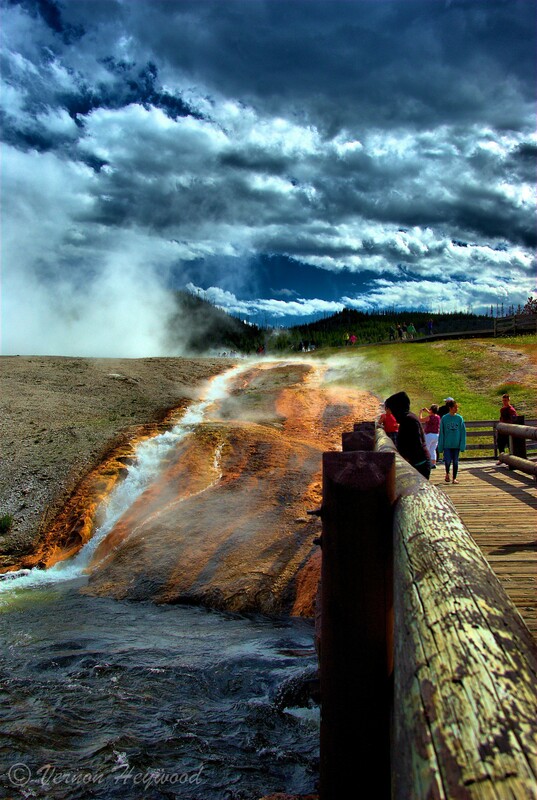 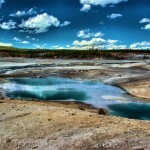 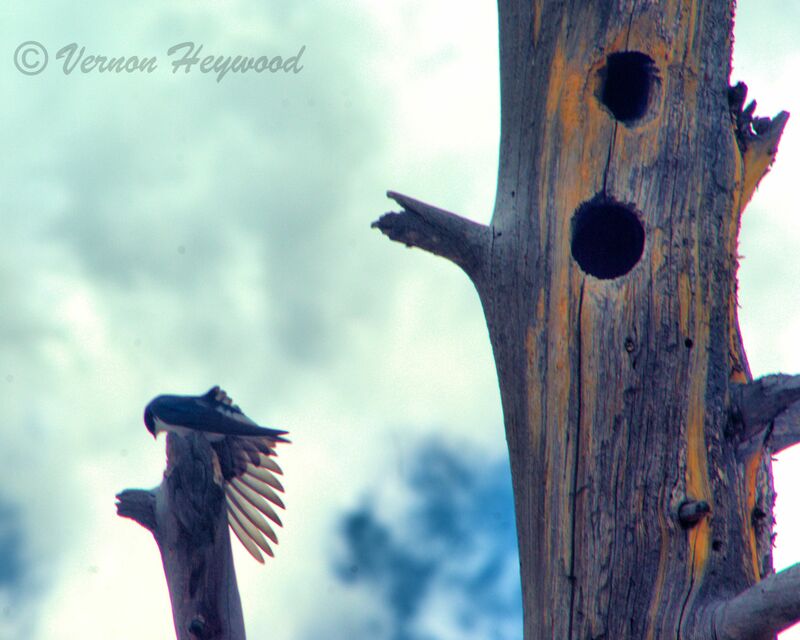 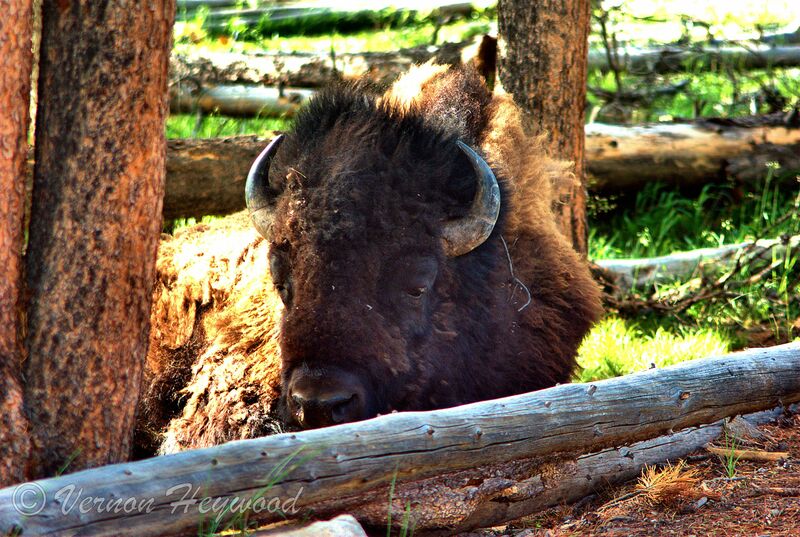 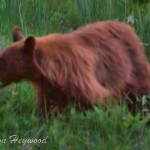 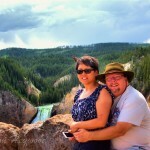 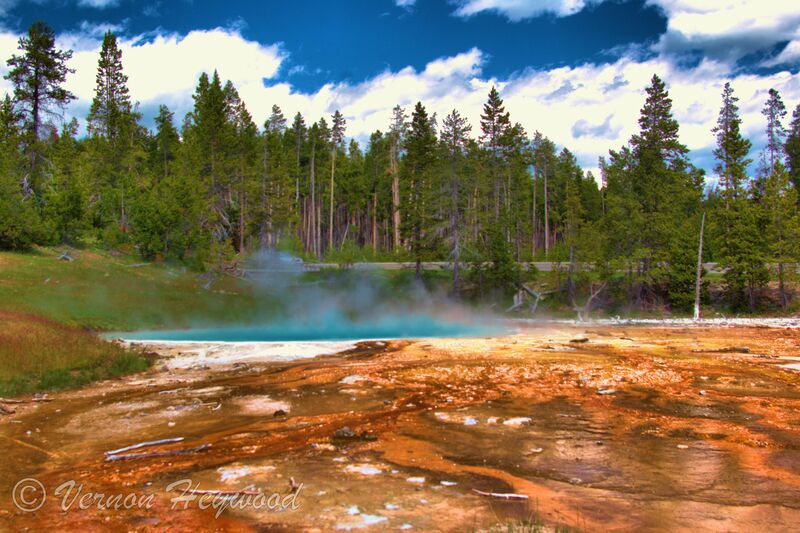 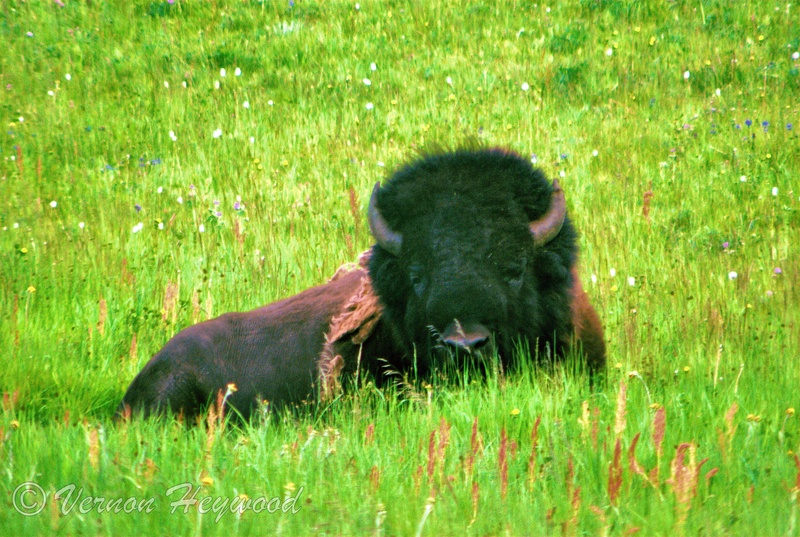 In this post, we continue this summer’s adventure trip to Yellowstone with day 2. 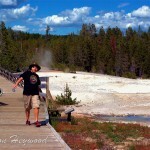 This leg of the journey we traveled north on the west side of the loops from Madison Junction and stopped at Gibbon Falls, Artist Paint Pots and spent the majority of our time in Norris Geyser Basin. 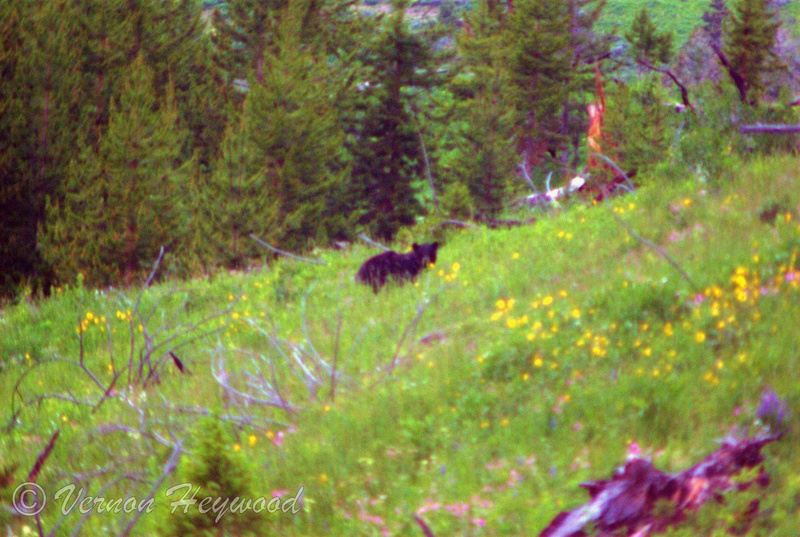 The below gallery contains the best images captured on our second day in the park. 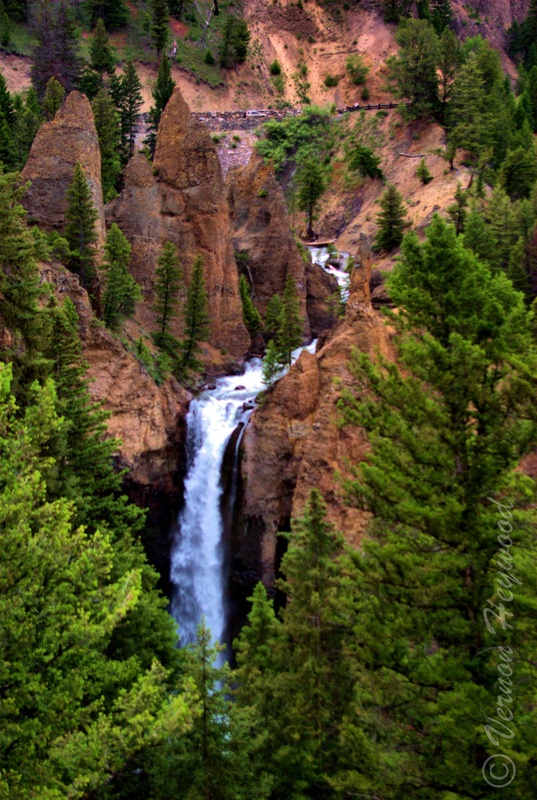 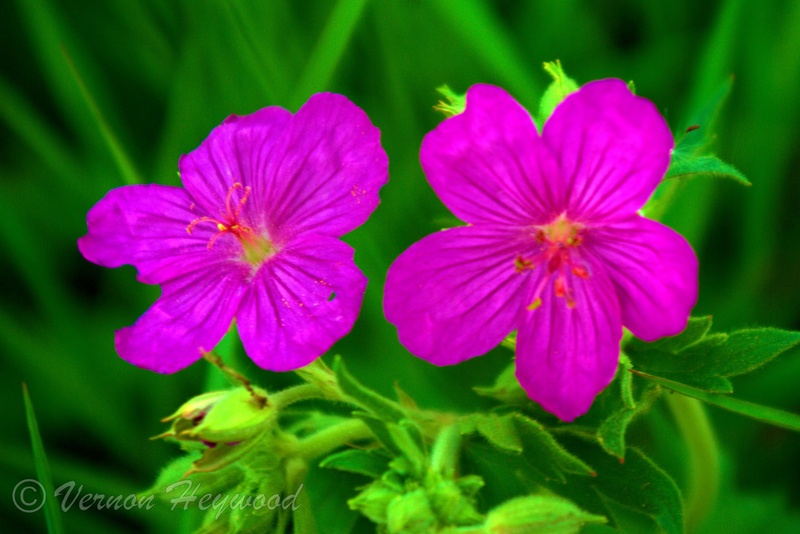 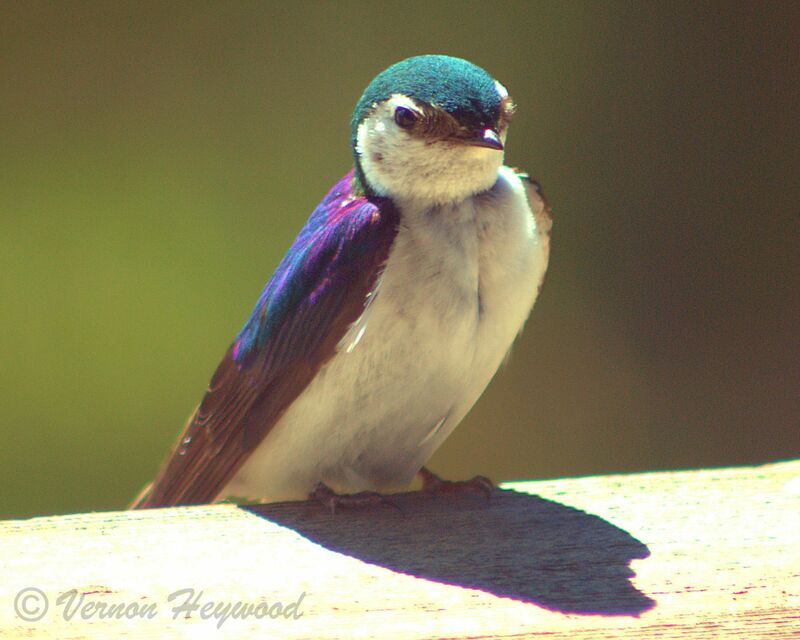 The slideshow should start automatically, if you see an image you like, you can mouse over it to show the parts that don’t display in the viewer, or you can click on it and the full image will pop up. 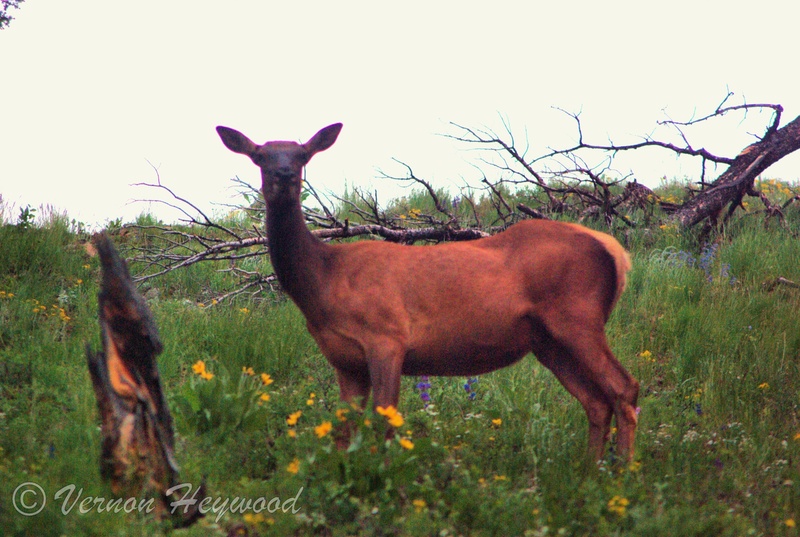 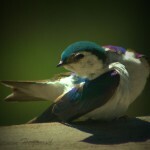 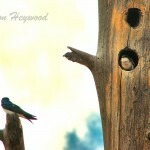 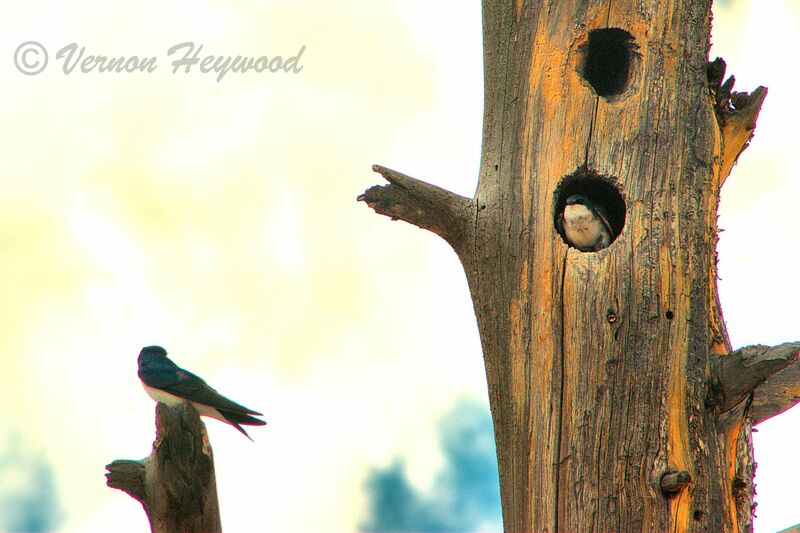 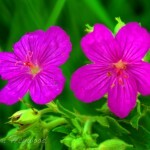 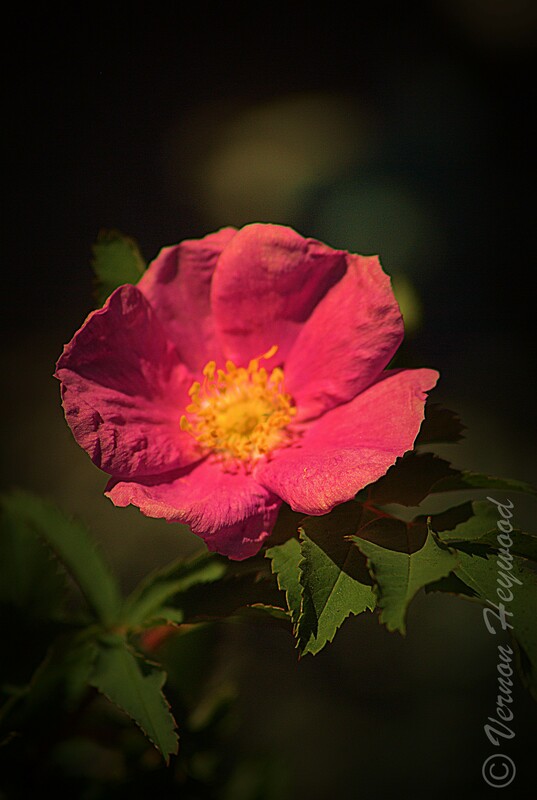 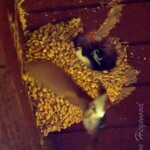 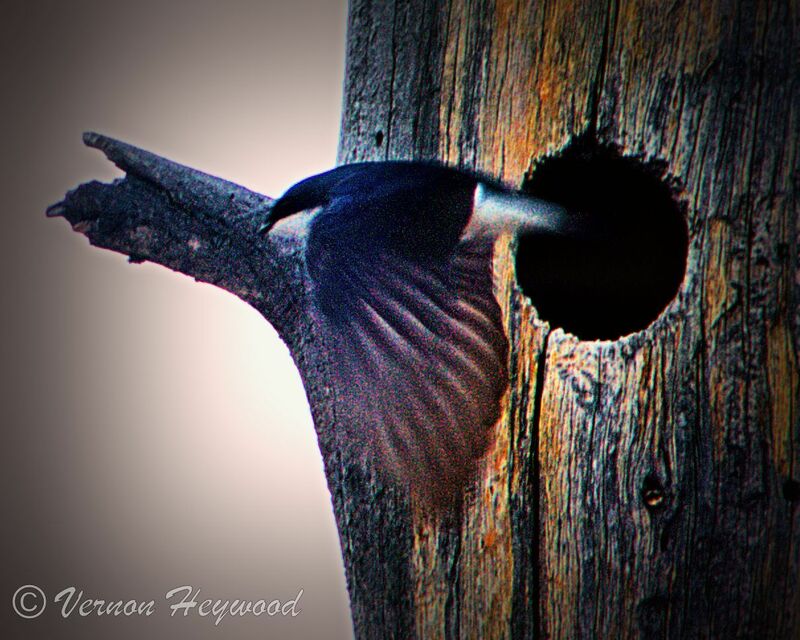 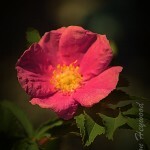 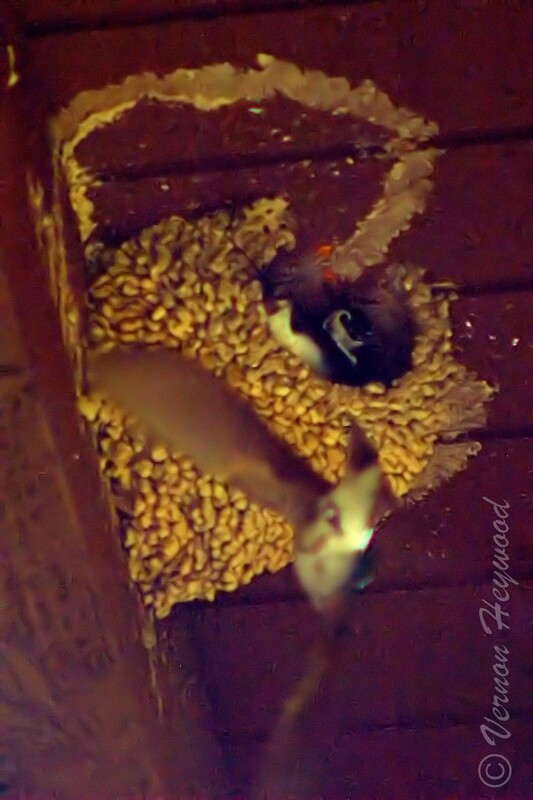 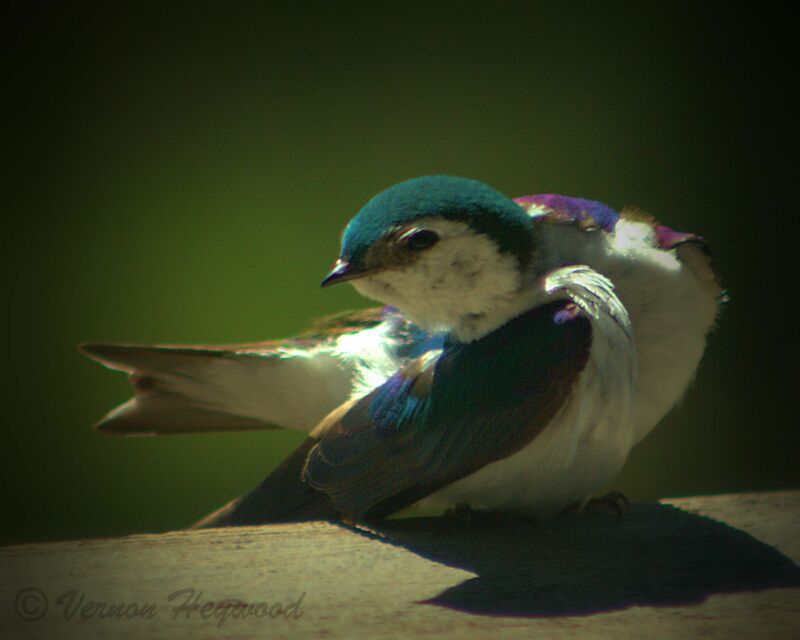 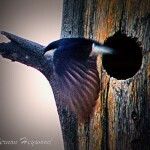 I hope you enjoy them as much as I enjoyed shooting them.